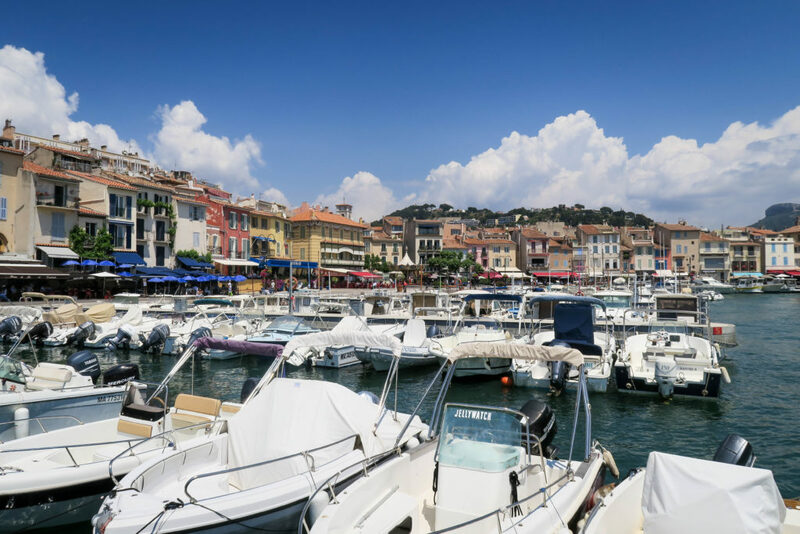 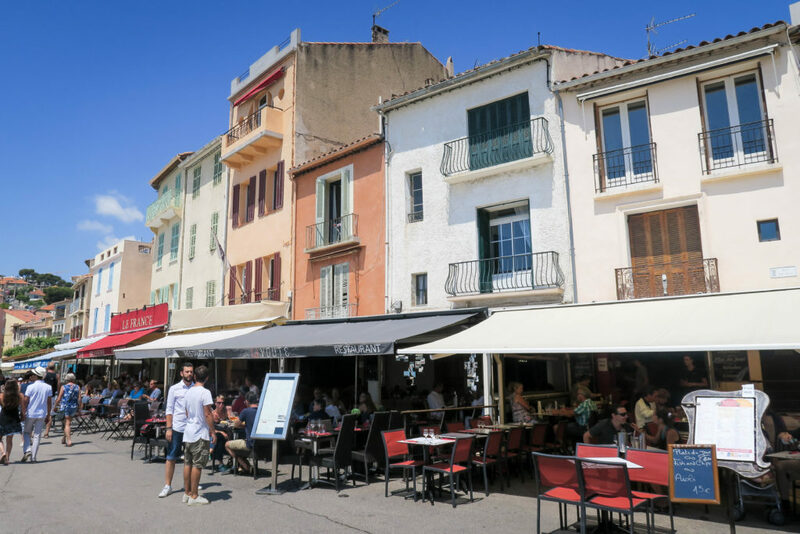 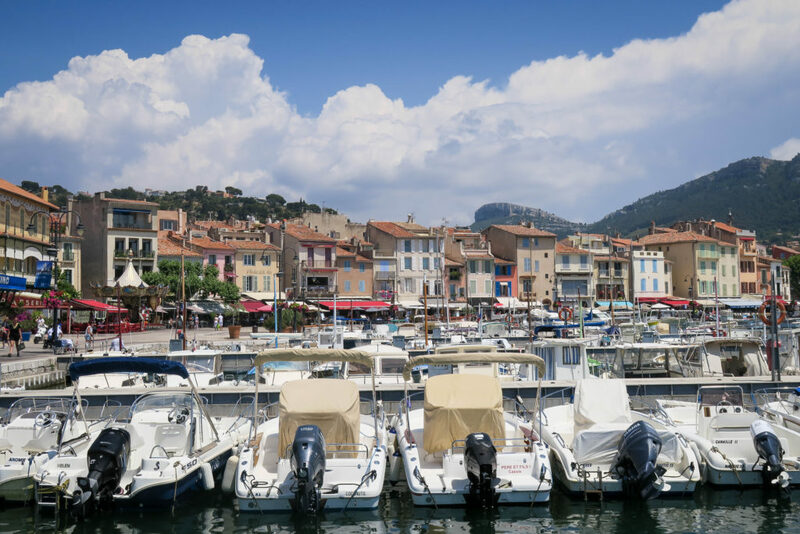 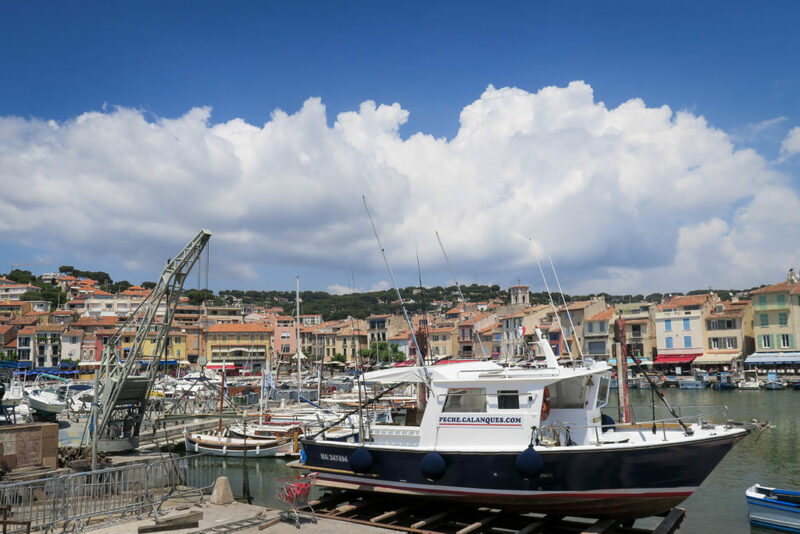 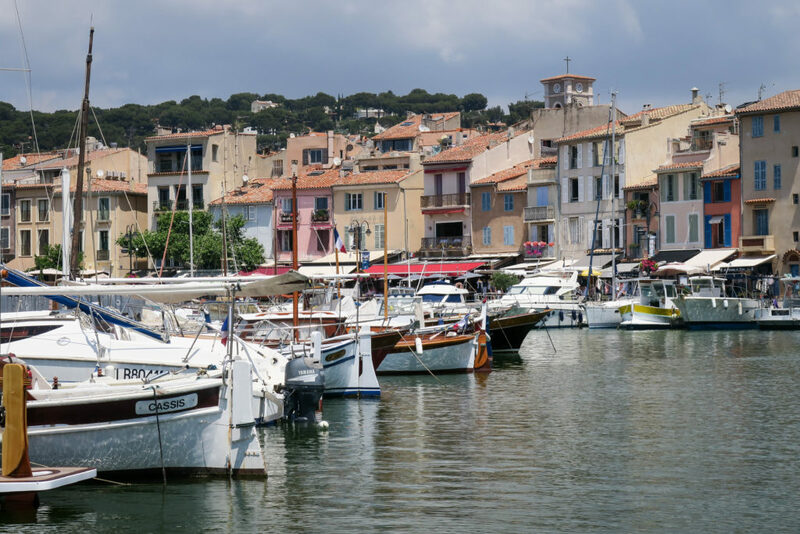 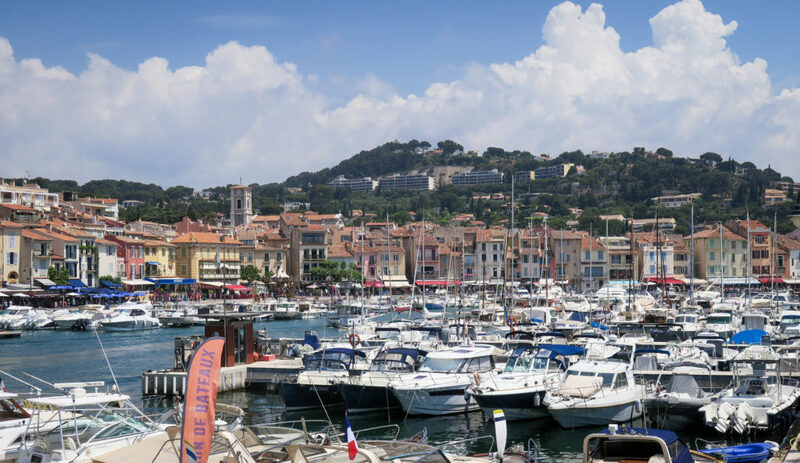 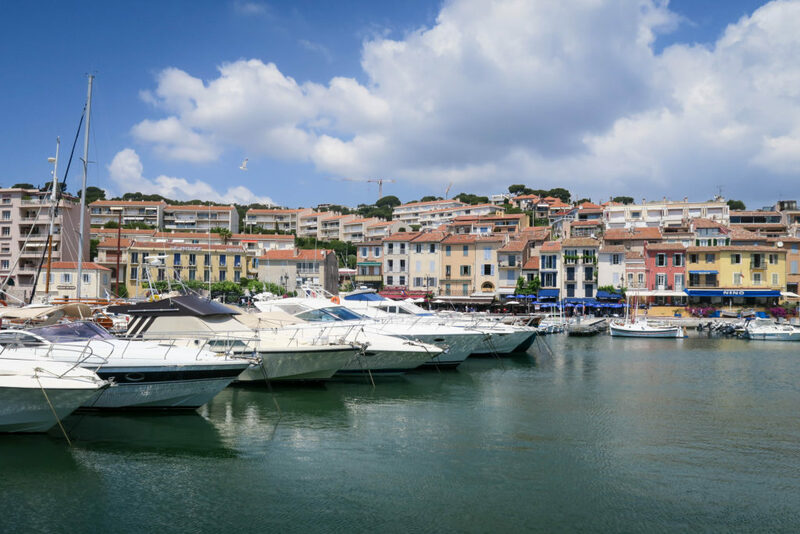 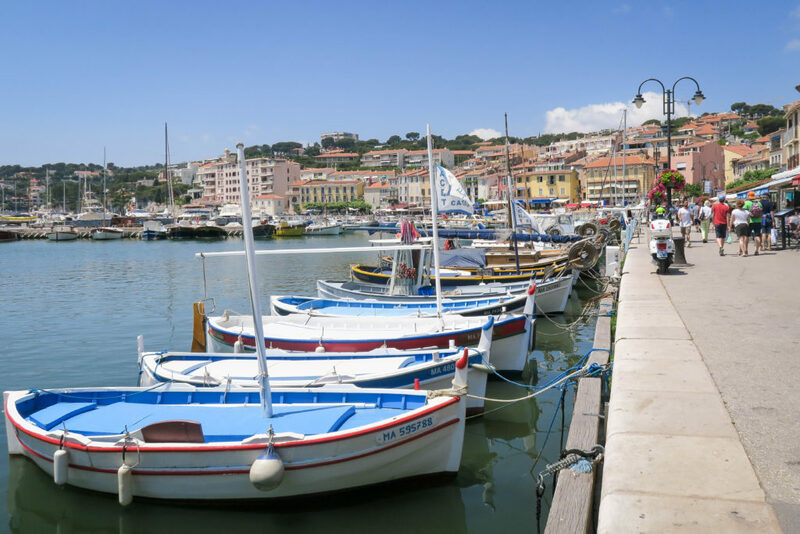 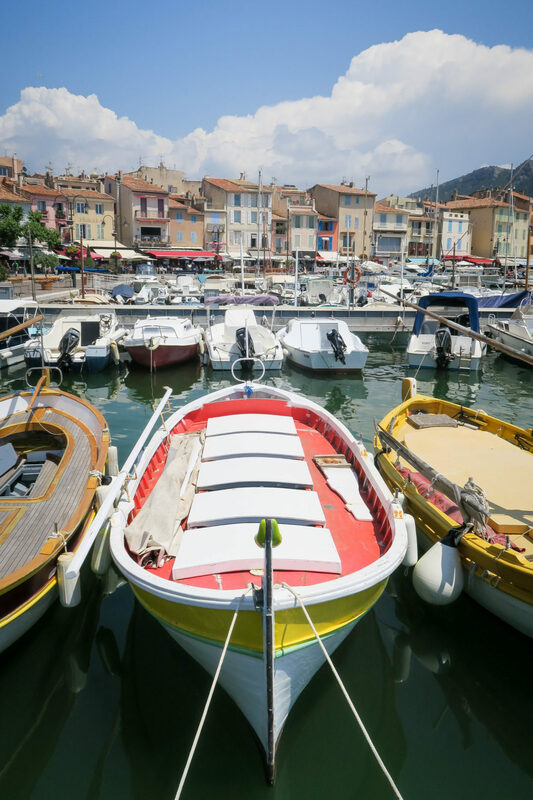 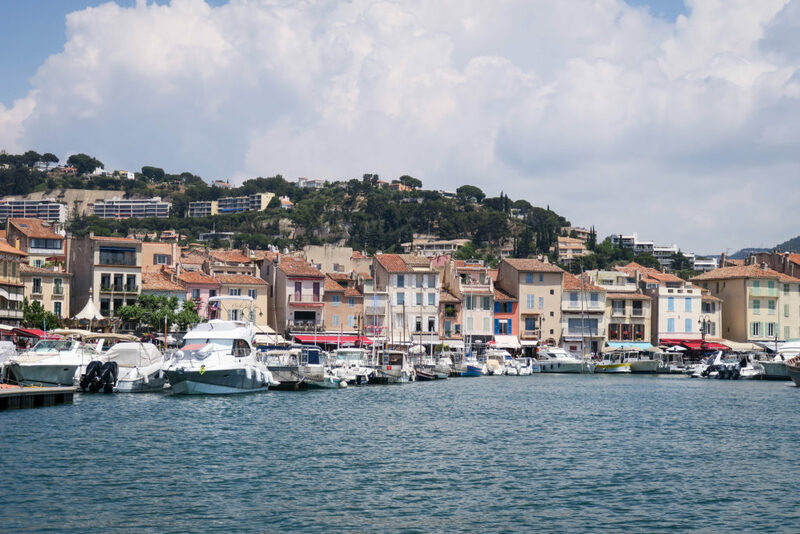 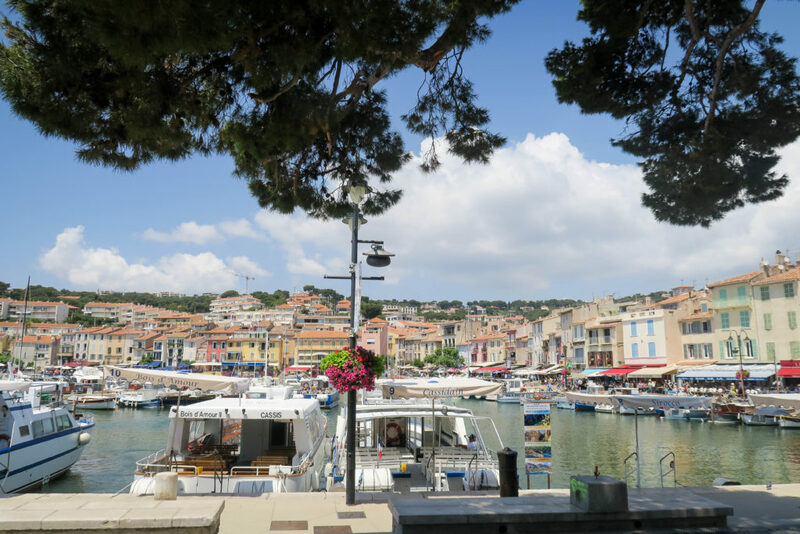 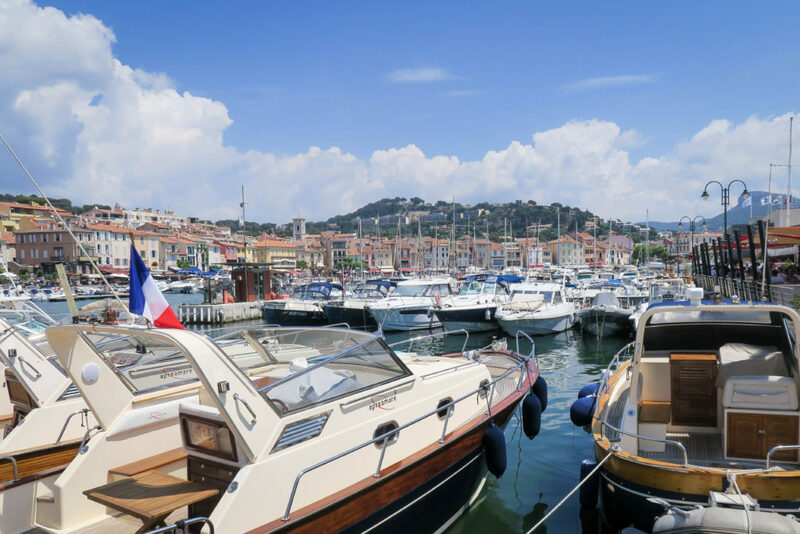 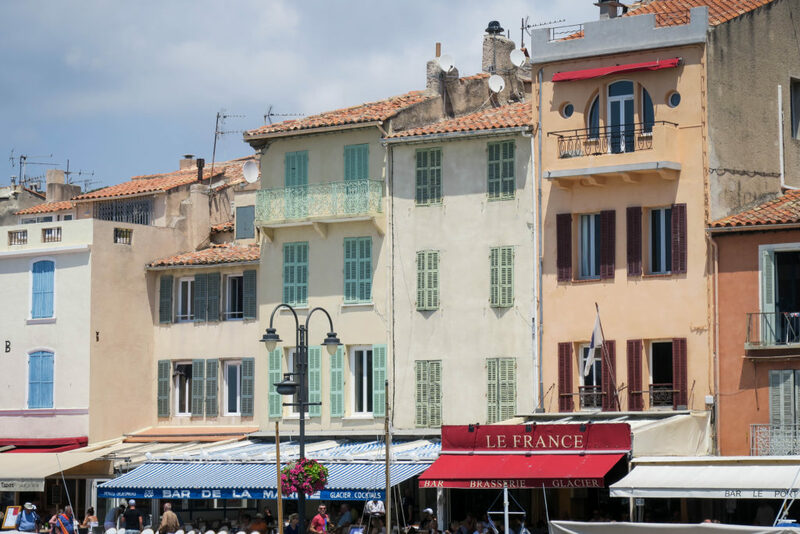 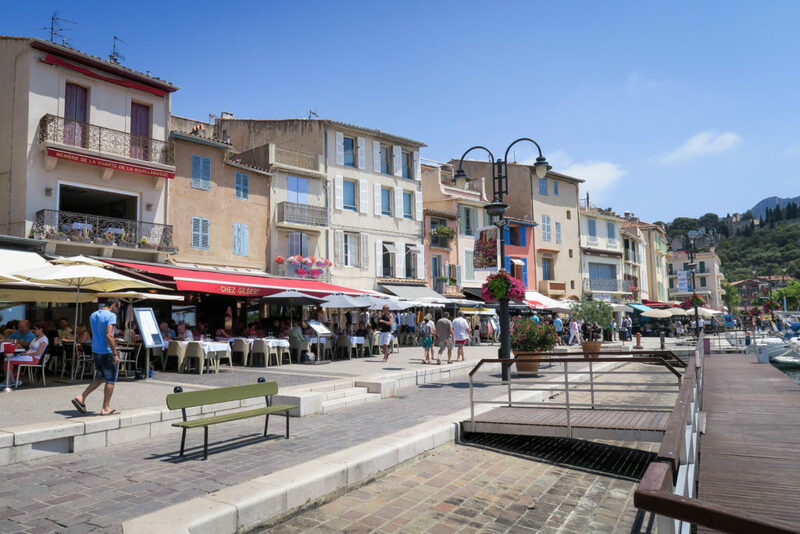 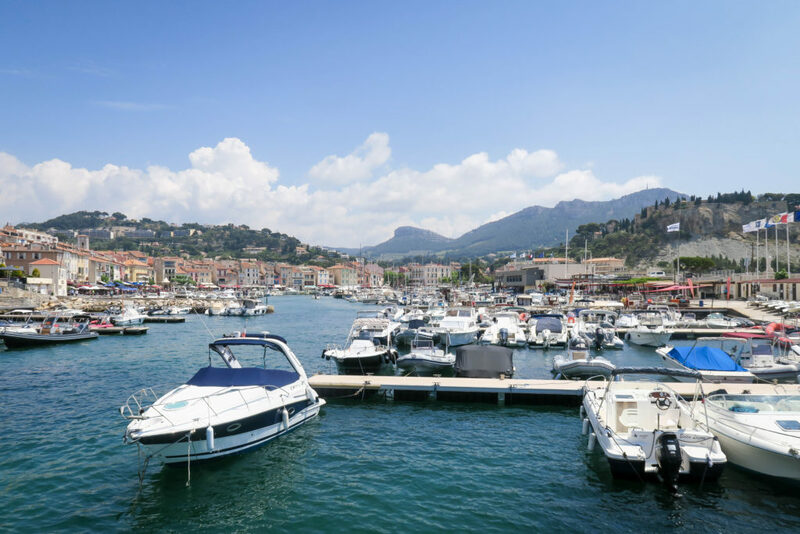 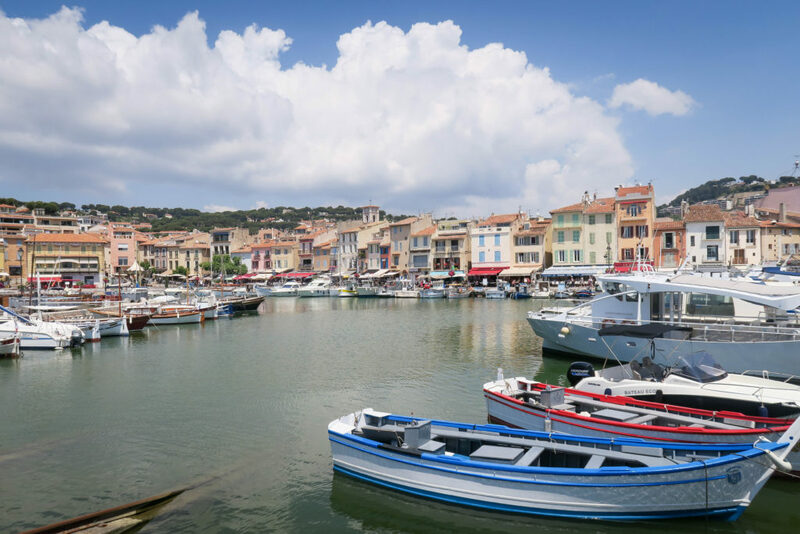 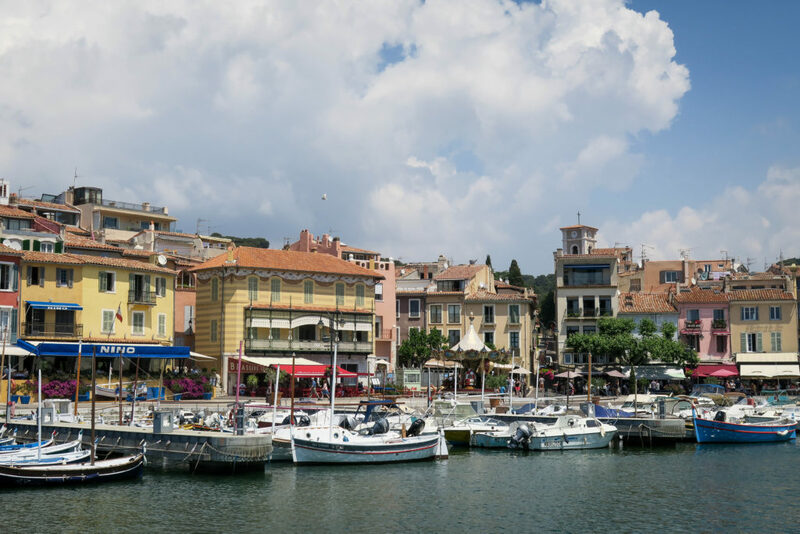 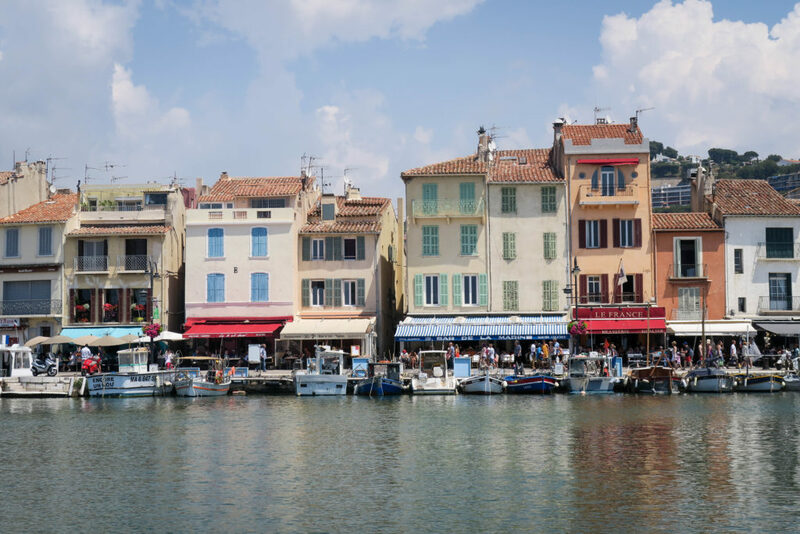 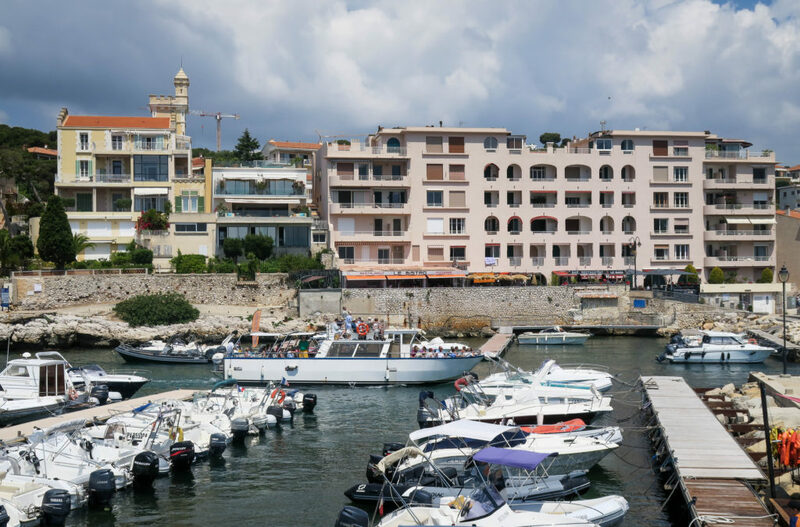 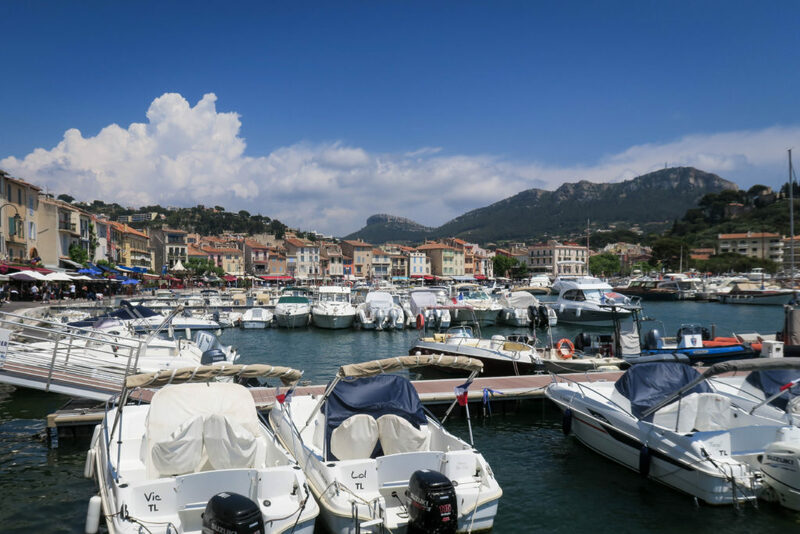 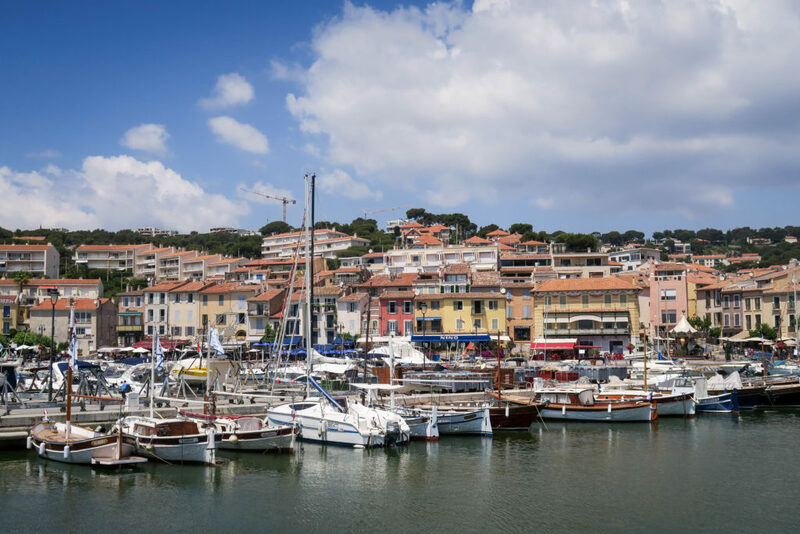 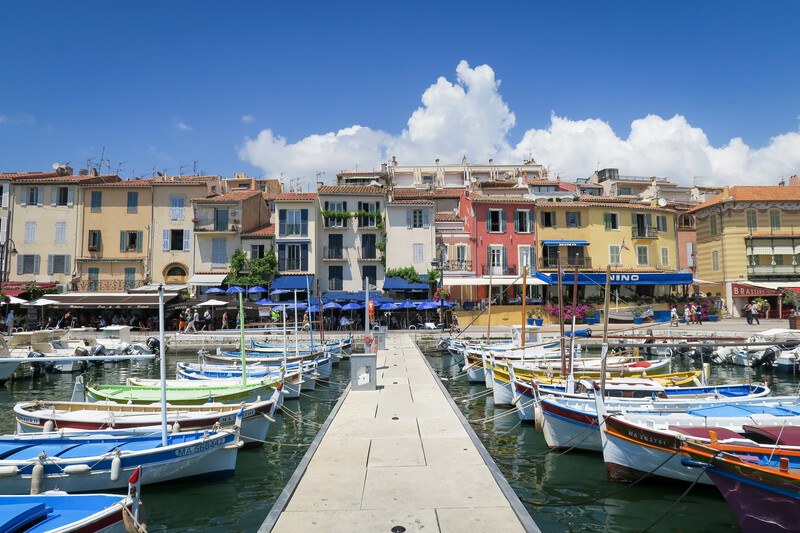 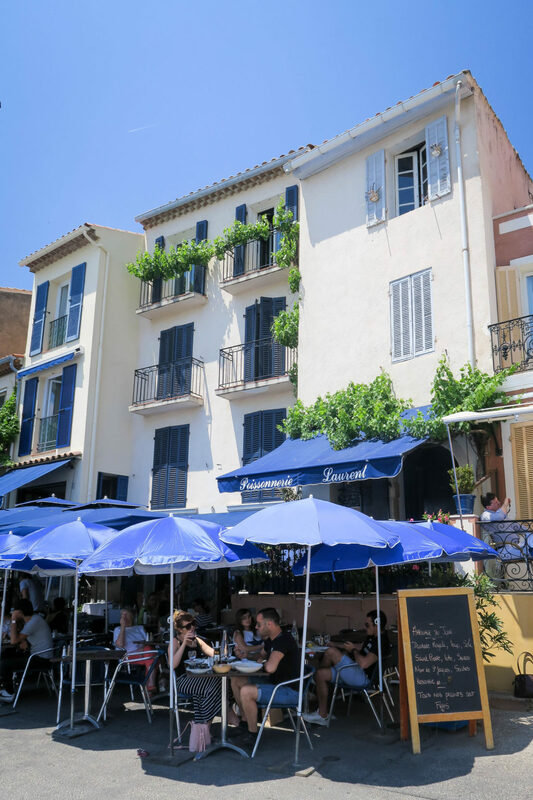 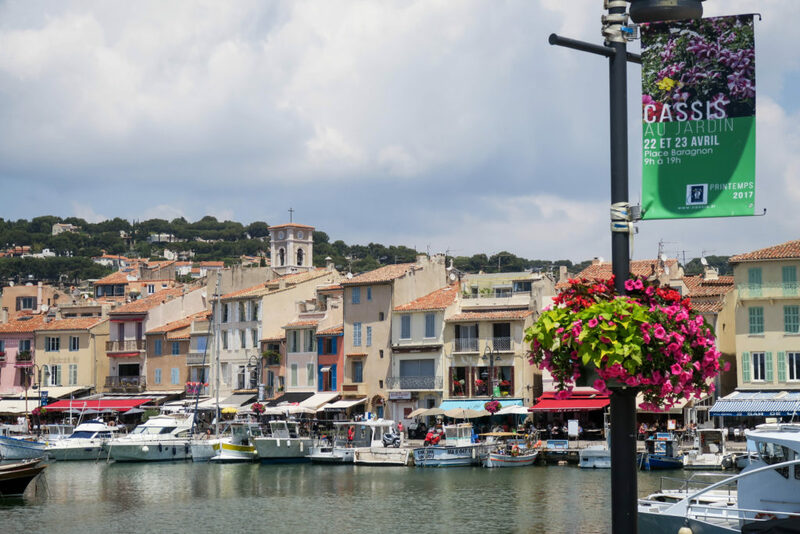 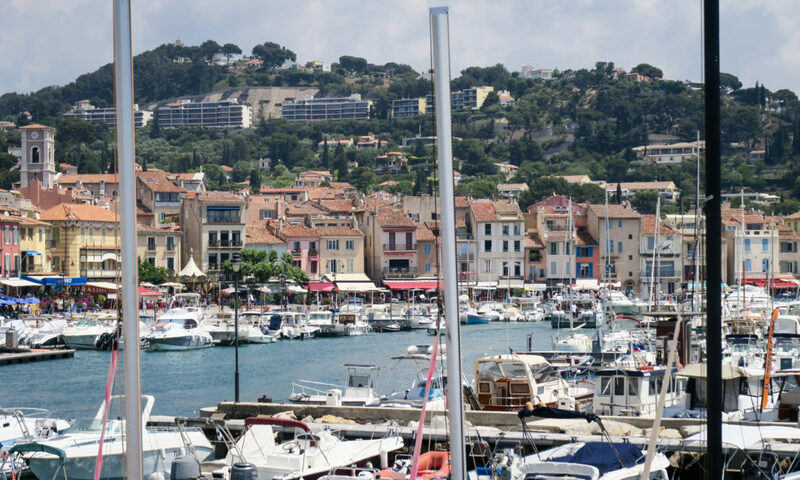 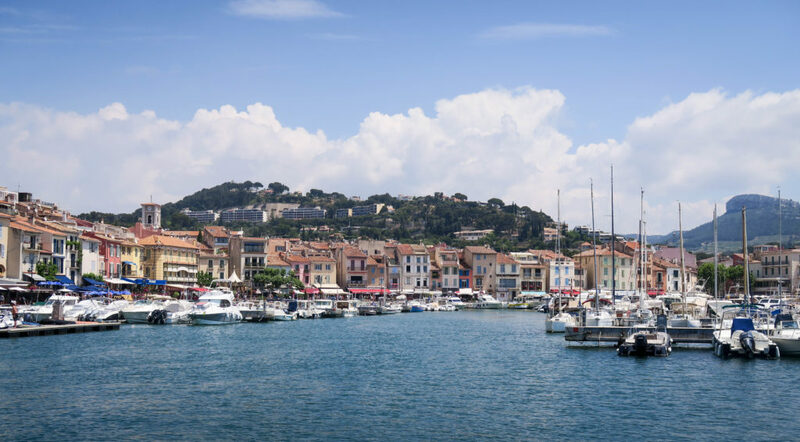 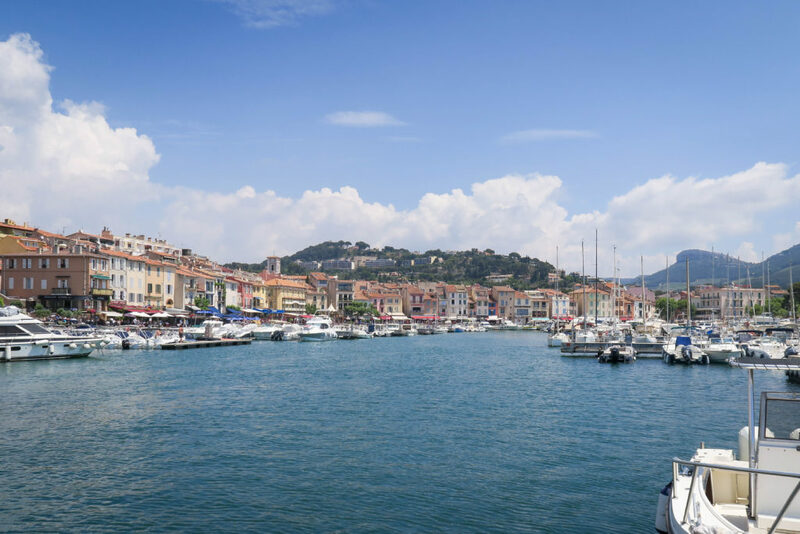 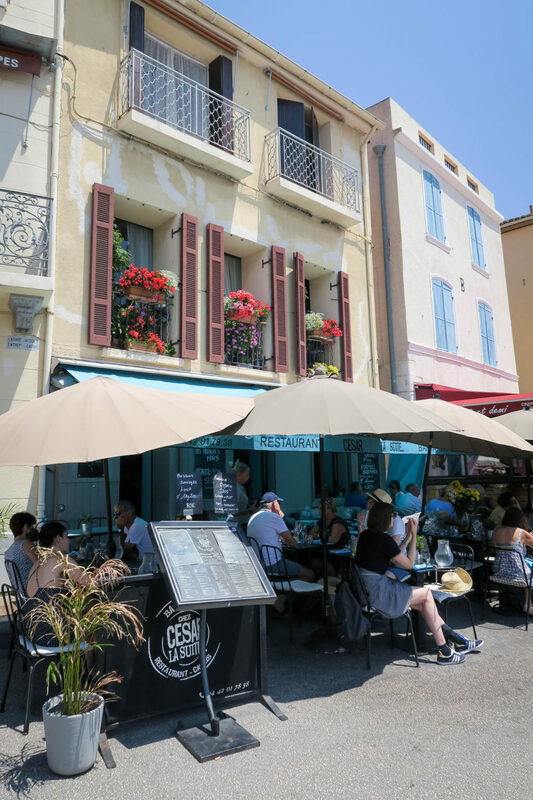 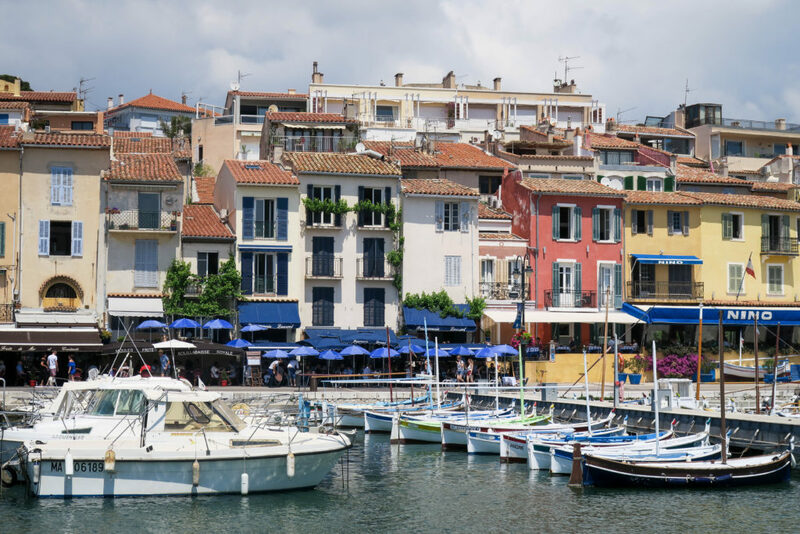 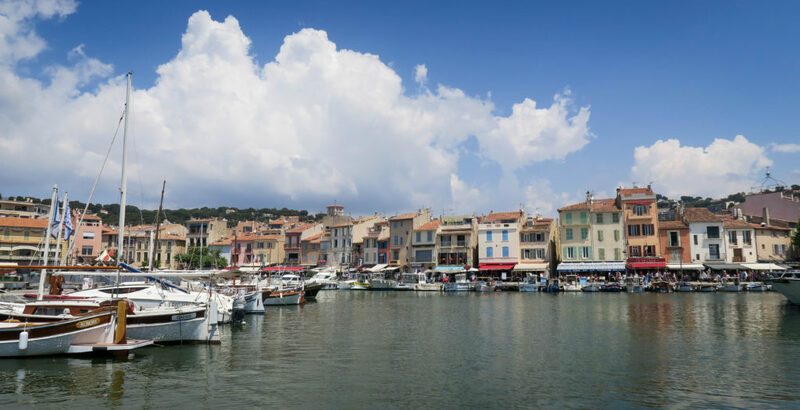 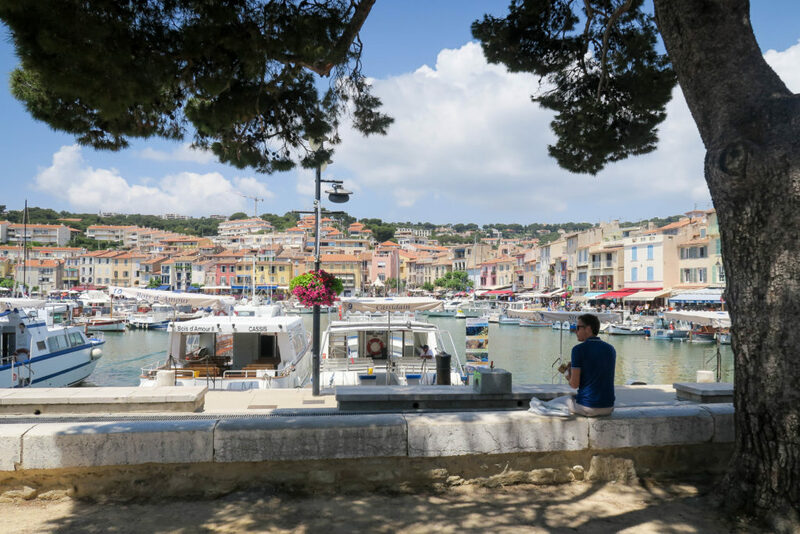 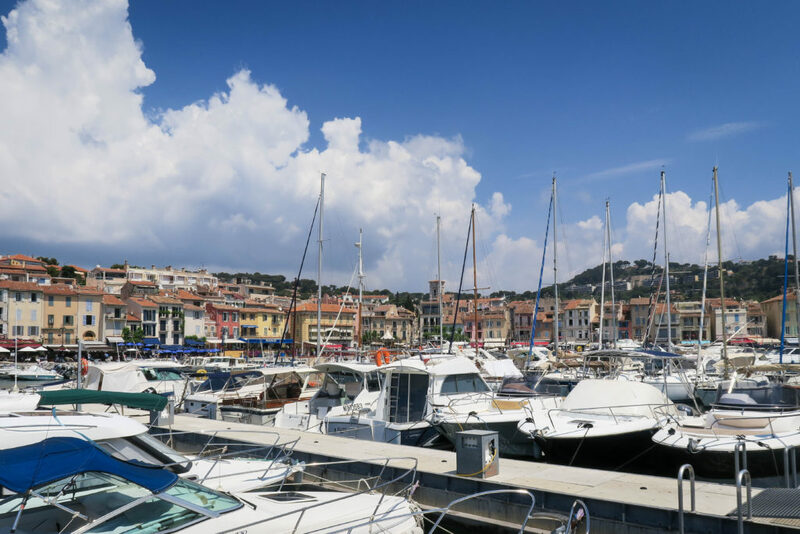 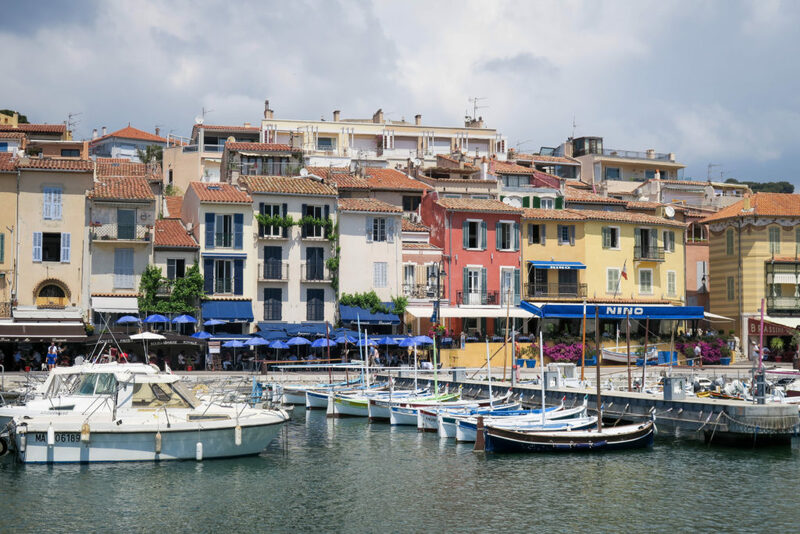 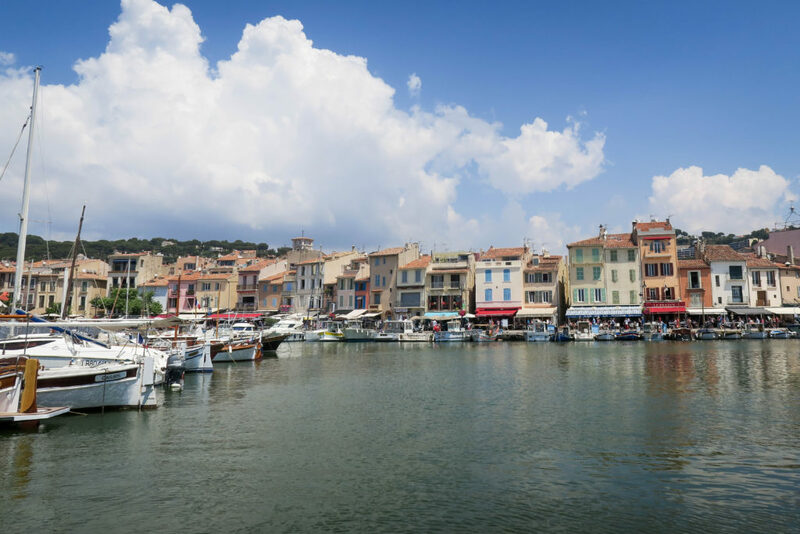 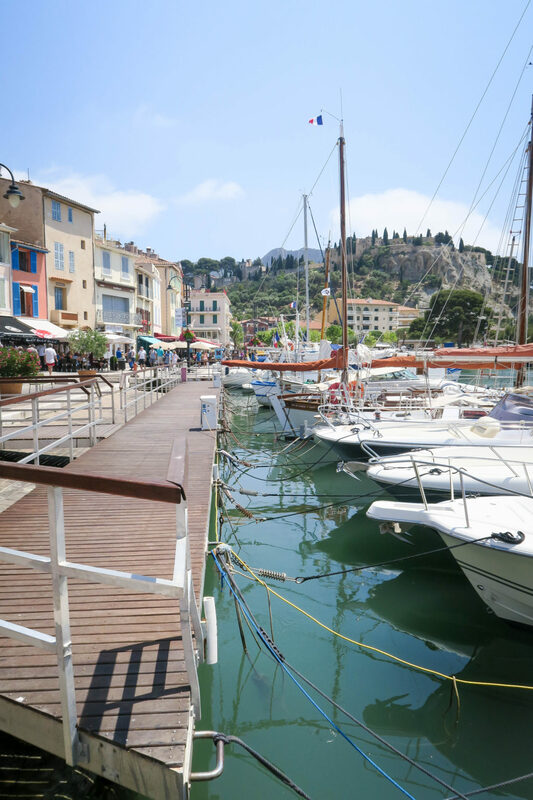 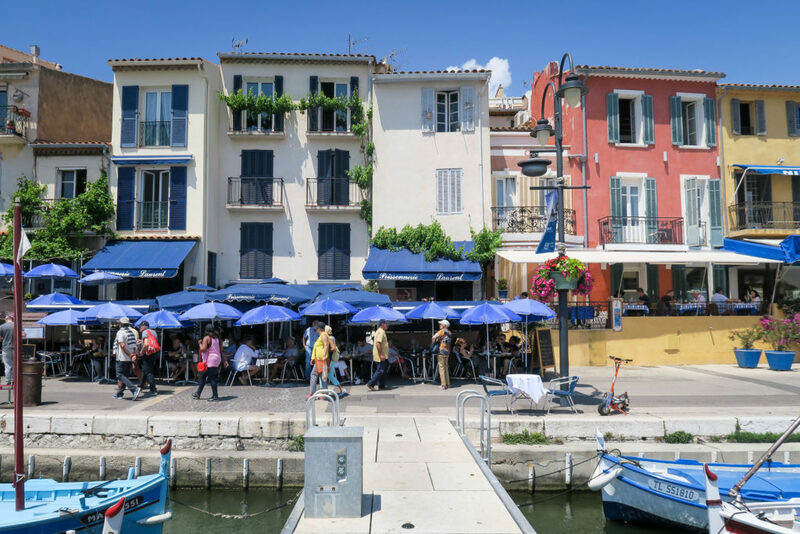 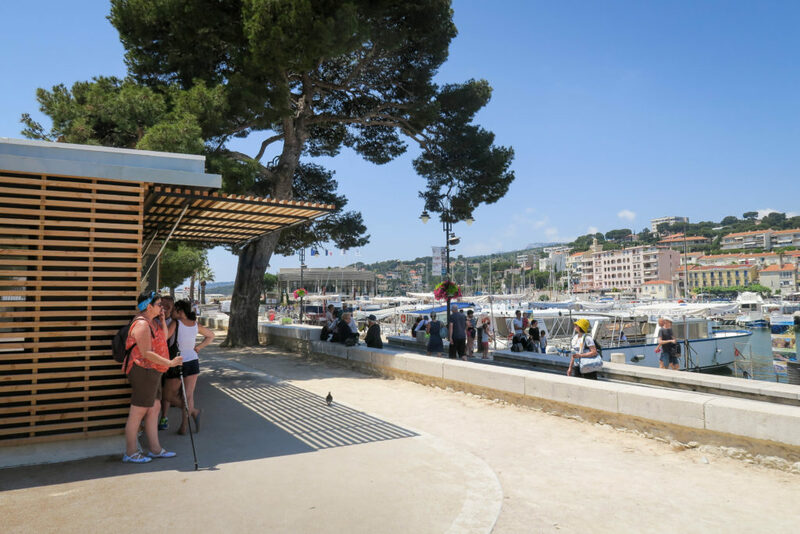 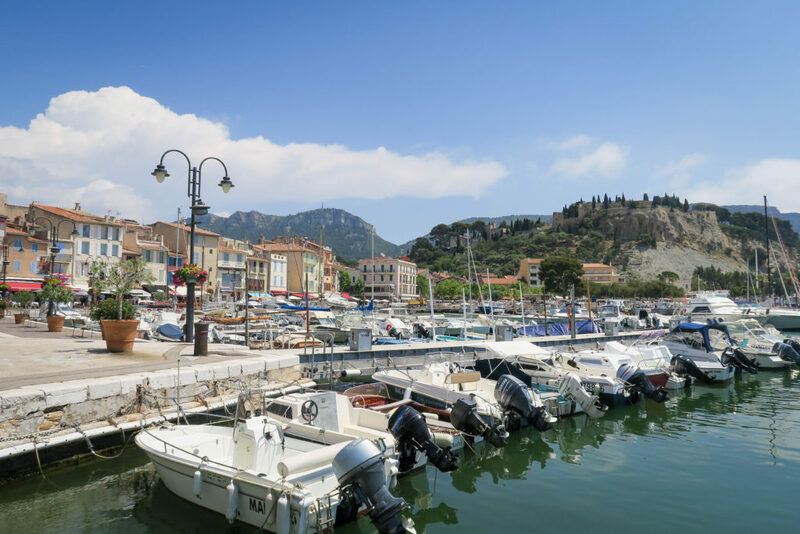 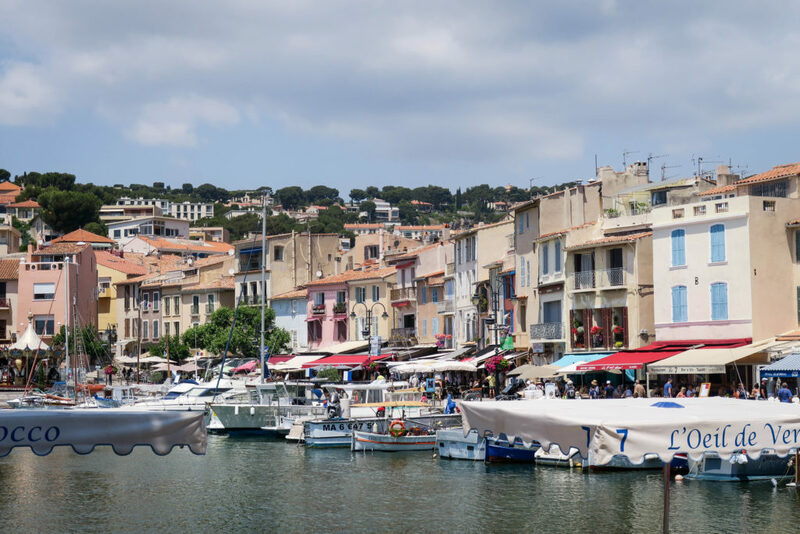 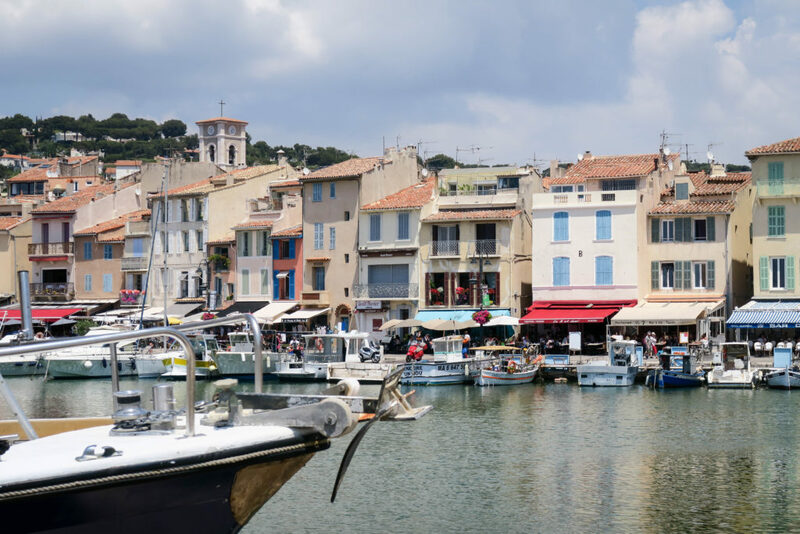 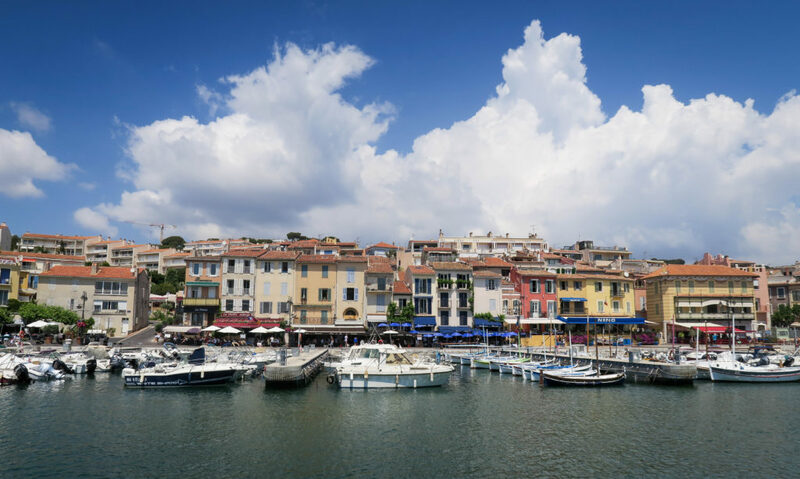 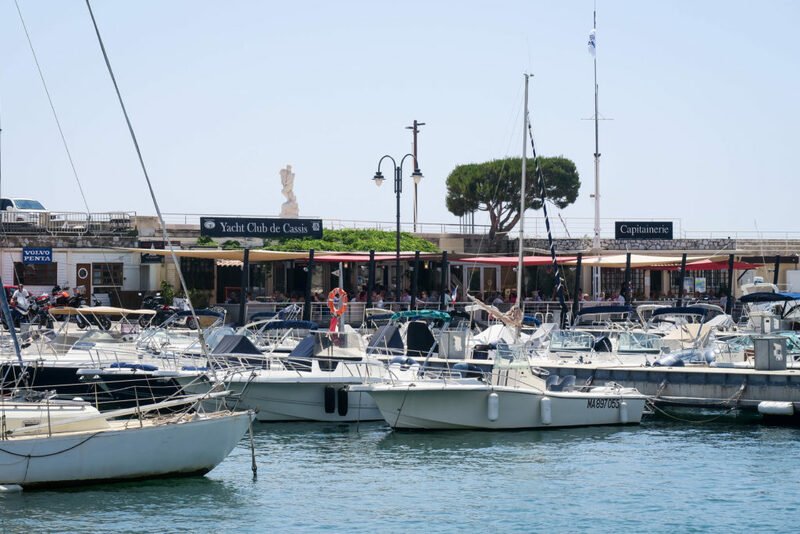 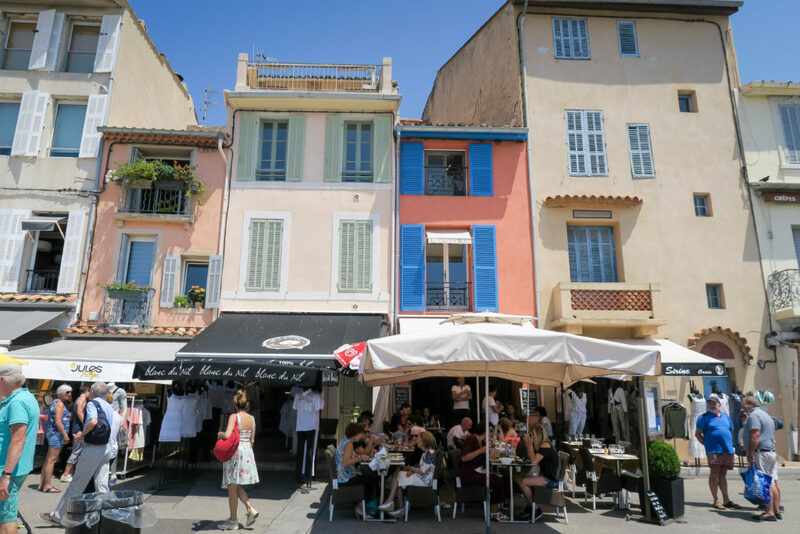 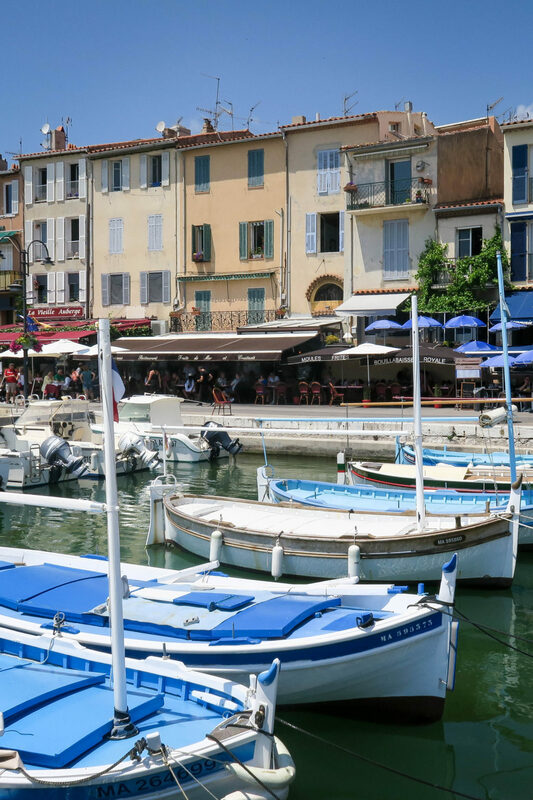 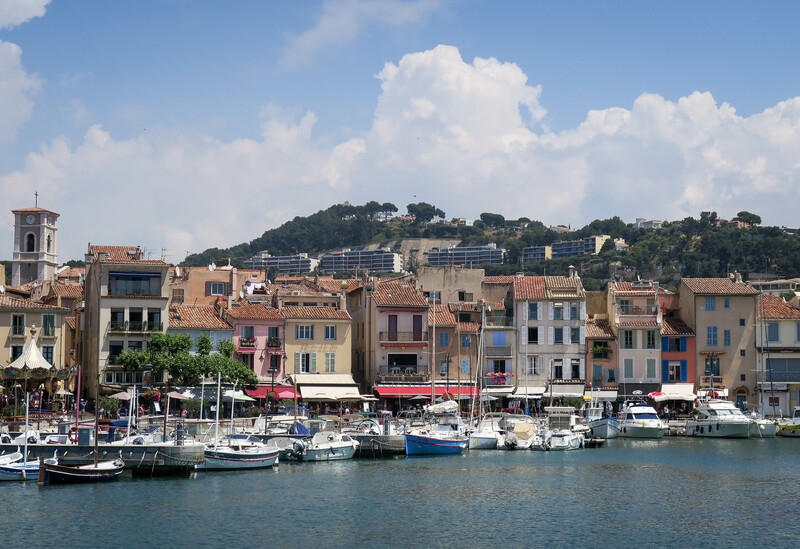 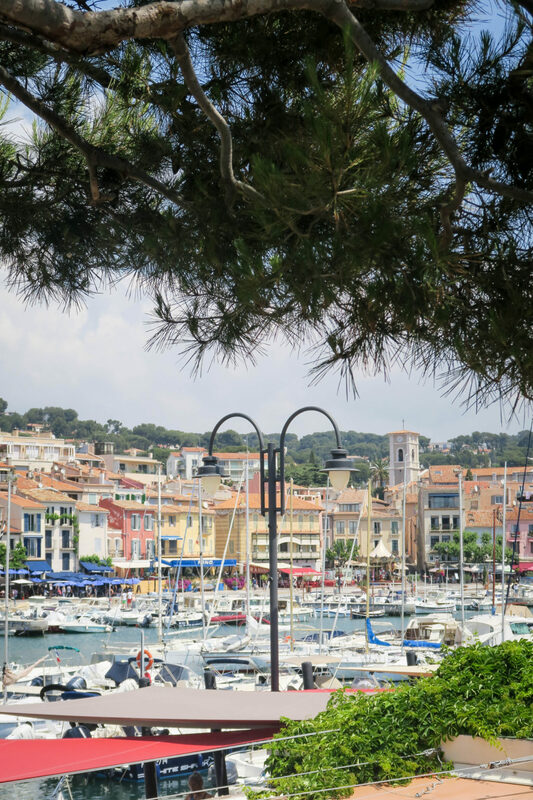 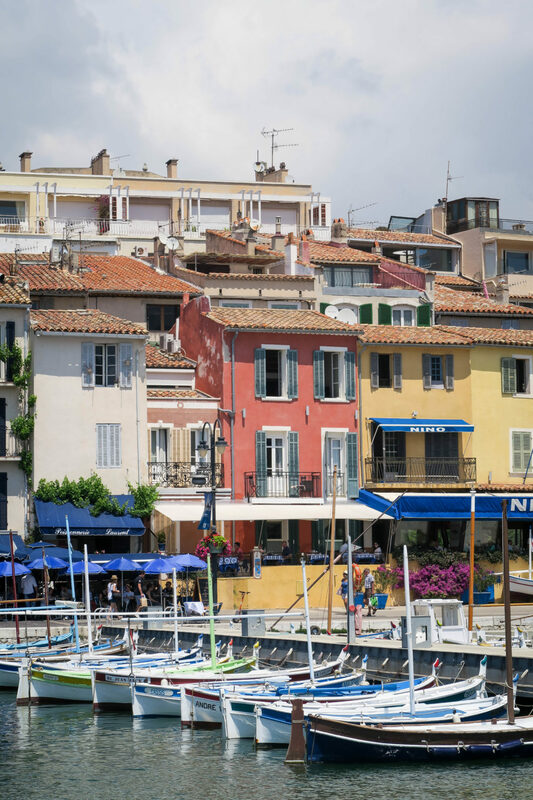 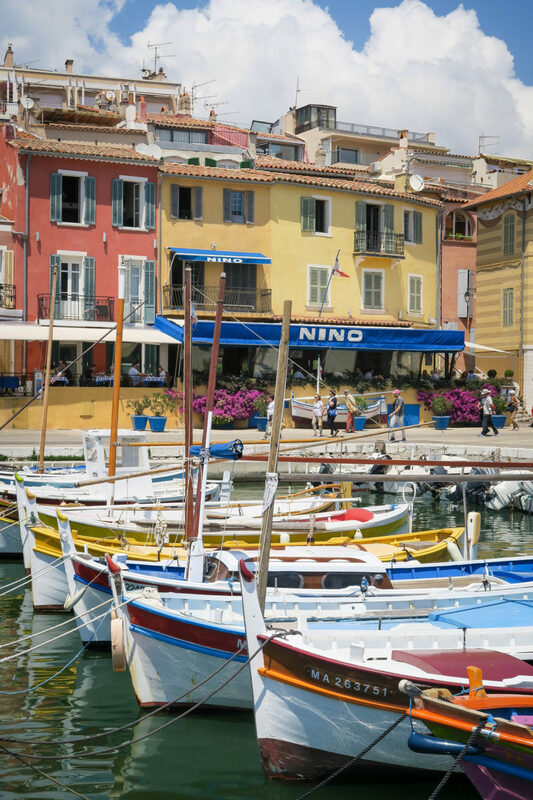 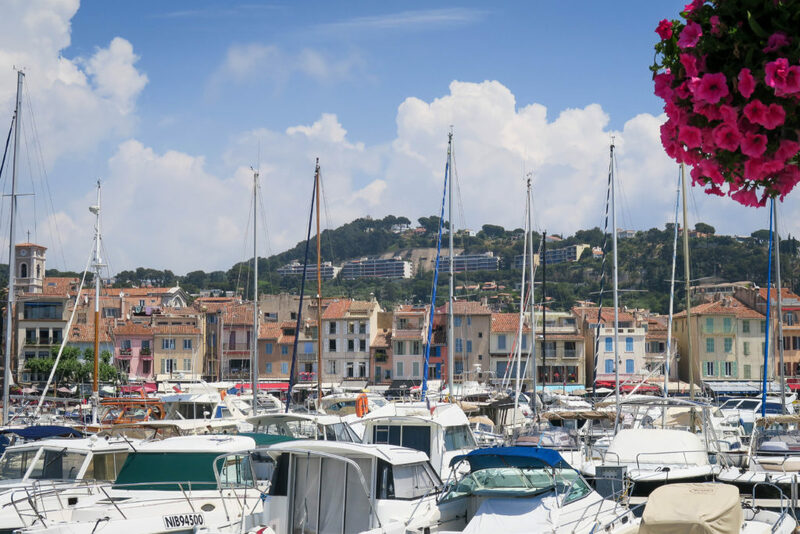 The Port de Cassis is where you can get a boat ride out into the Mediterranean Sea. 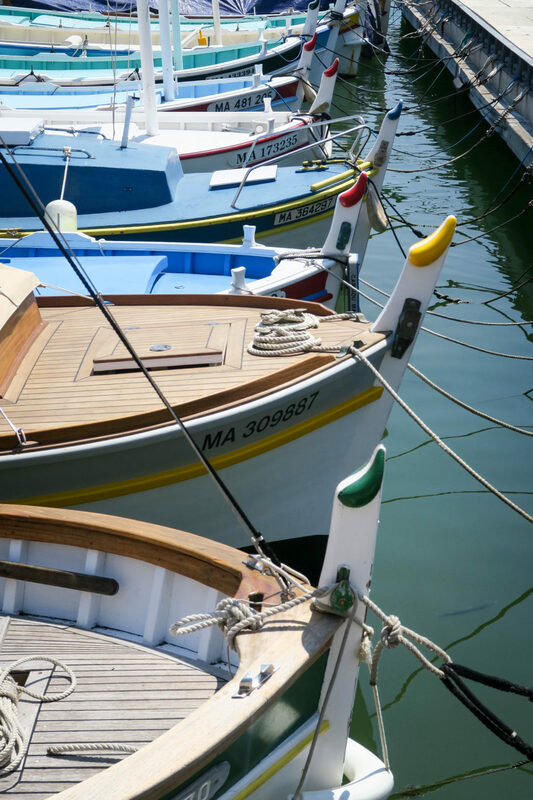 There are several options depending on how far you want to go. 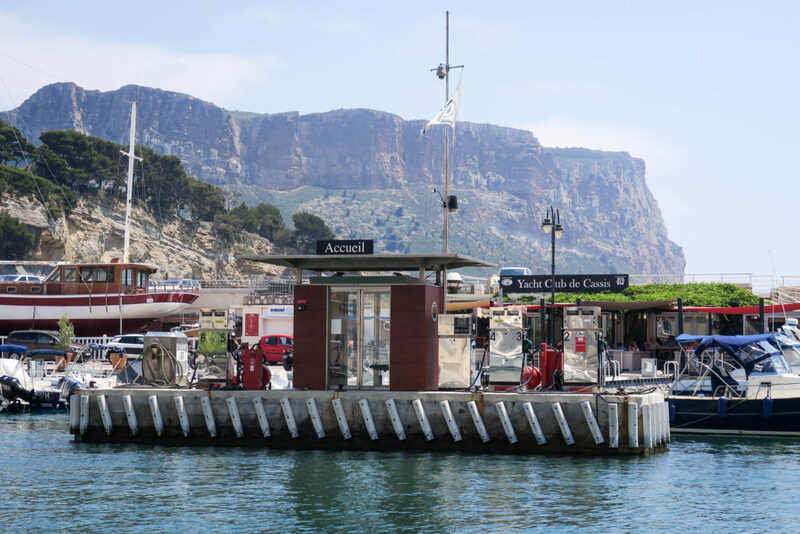 The cheapest ticket is €16 per adult for a 45 minute boat ride and seeing 3 calanques. 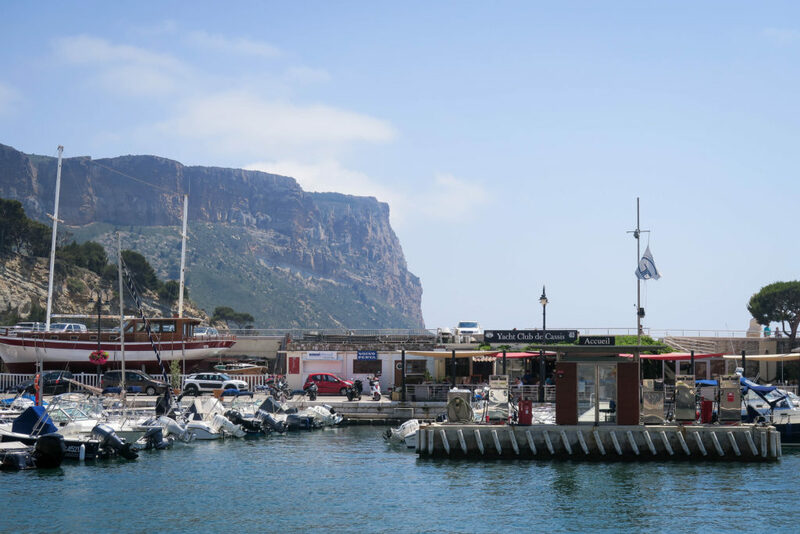 The most expensive costs €28 per adult for a 2 hour boat trip and seeing 9 calanques. 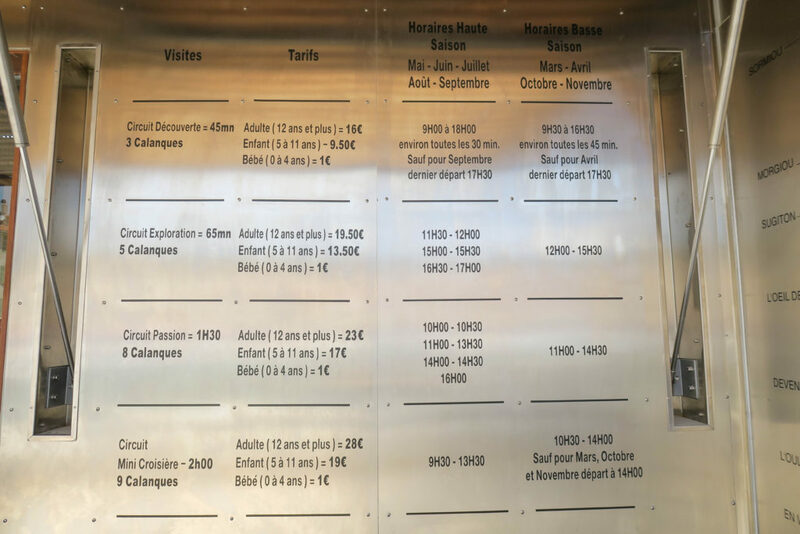 I think the 45 minute one is enough but by all means go for which ever one you want. 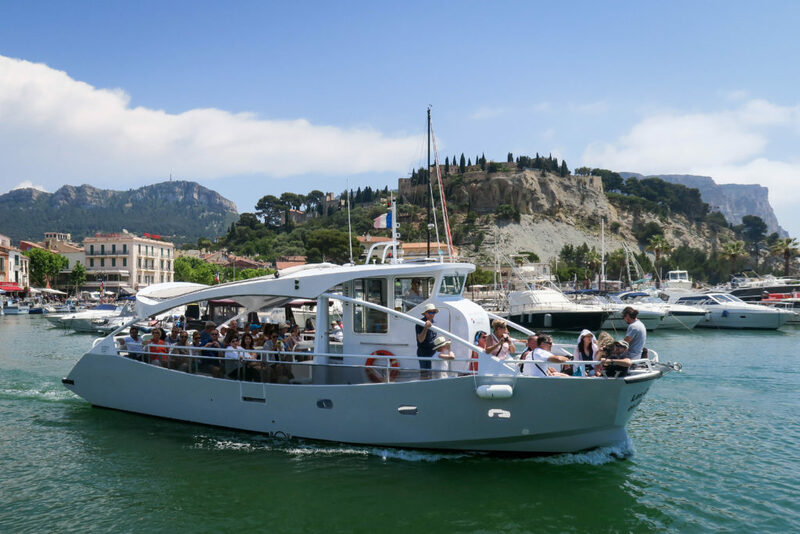 Just remember that 2 hours on a boat in the middle of Summer can get really hot!! 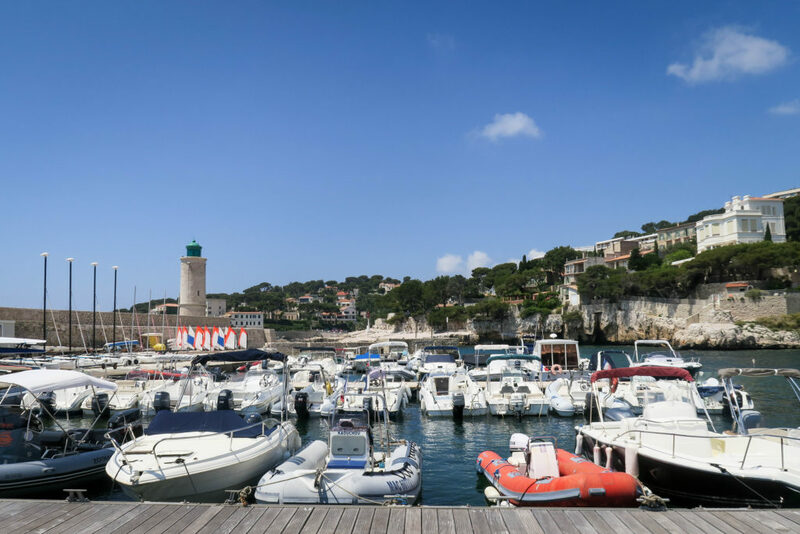 I've done these trips several times and really enjoy looking at the huge limestone cliffs and the small hidden beaches. 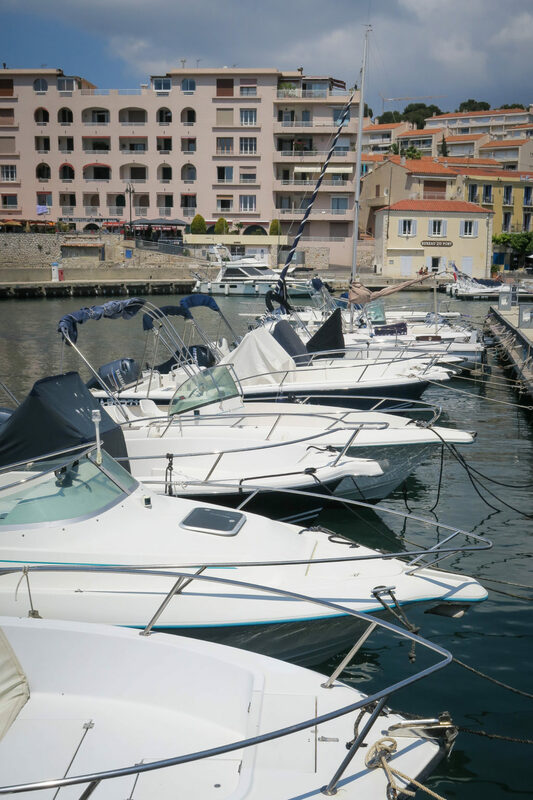 The only "problem" is being stuck on a boat when all I wanted to do was jump in. 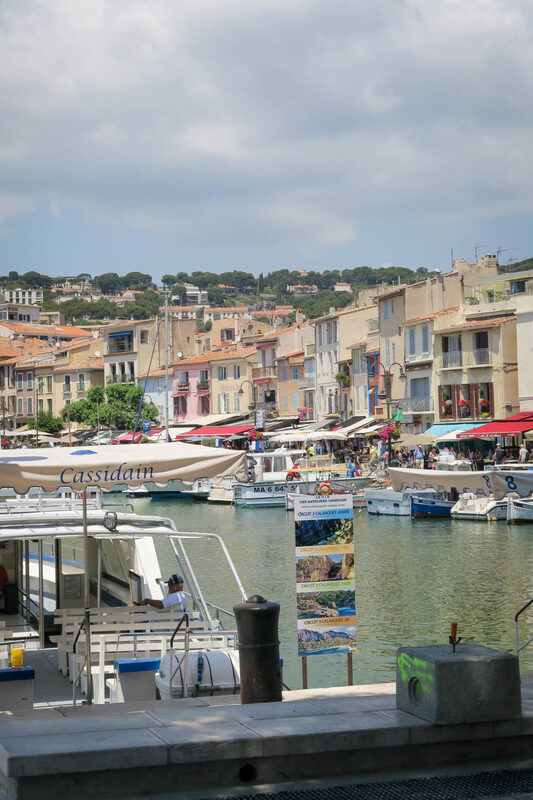 The crystal clear waters are so inviting and perfect for snorkelling!! 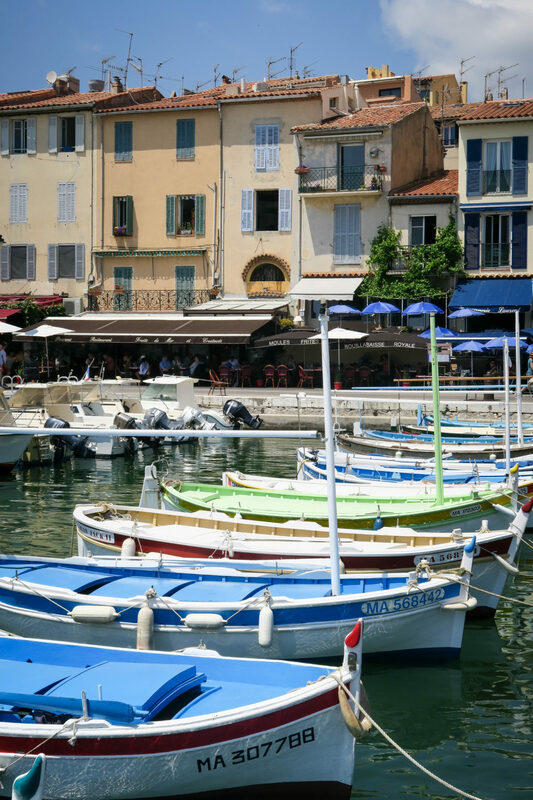 The Port de Cassis is also where fisher boats come in every morning after fishing for the day's fish. 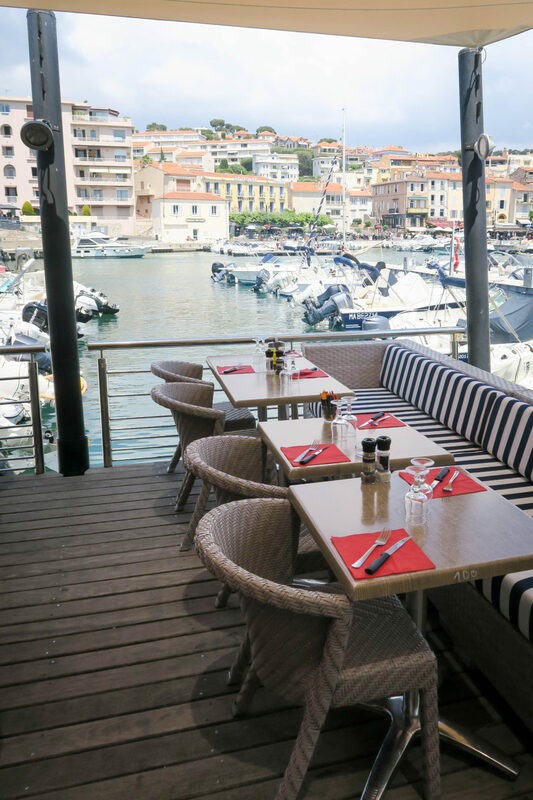 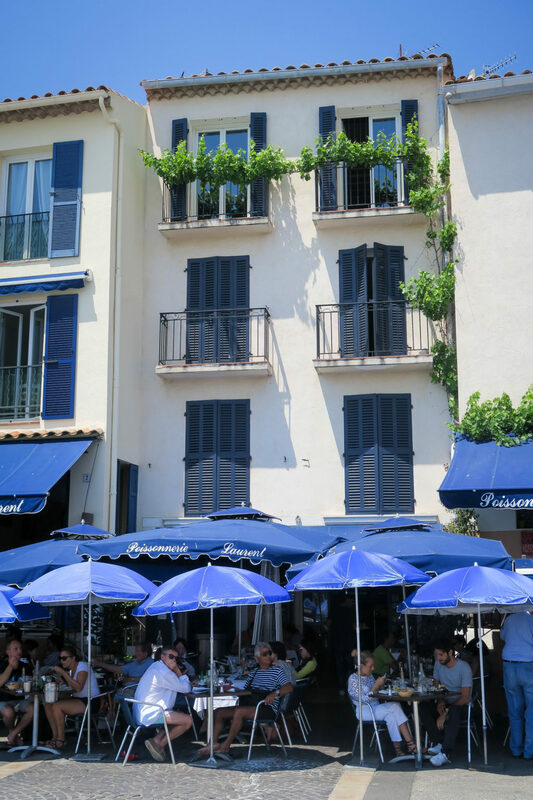 Speaking of which, if you want some delicious sea food, I can highly recommend the restaurant Poissonnerie Laurent. 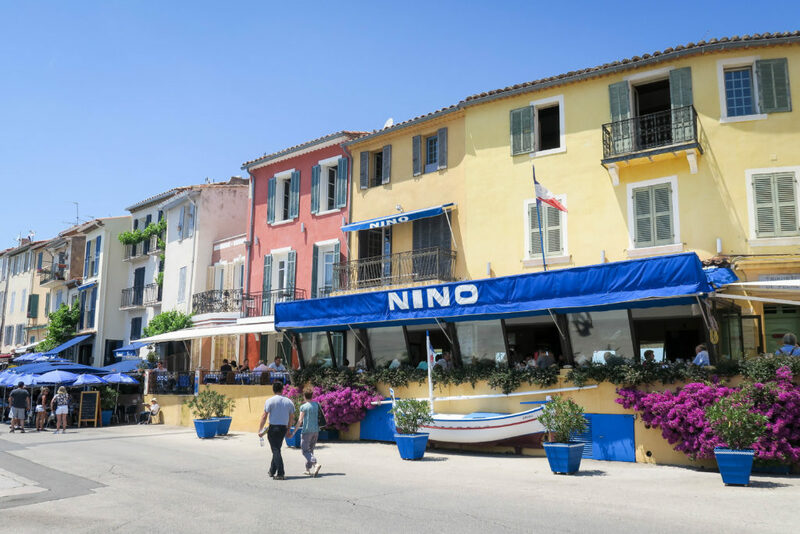 It's not cheap, but the food is outstanding. 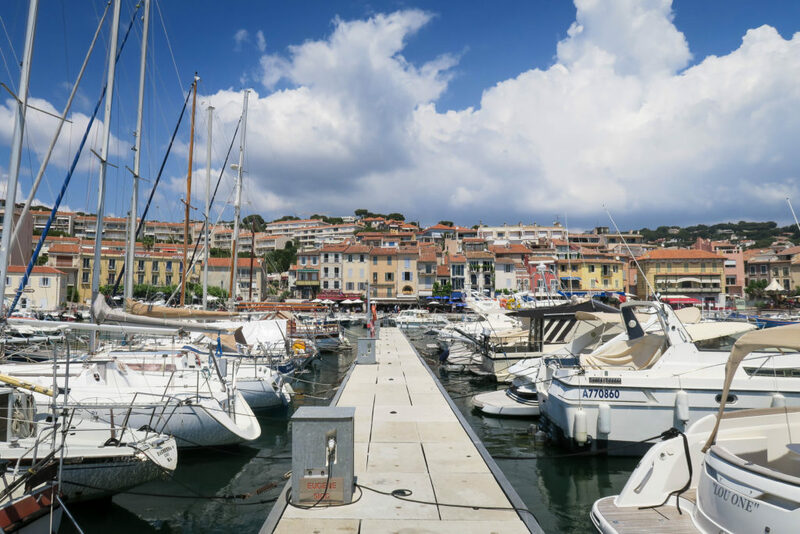 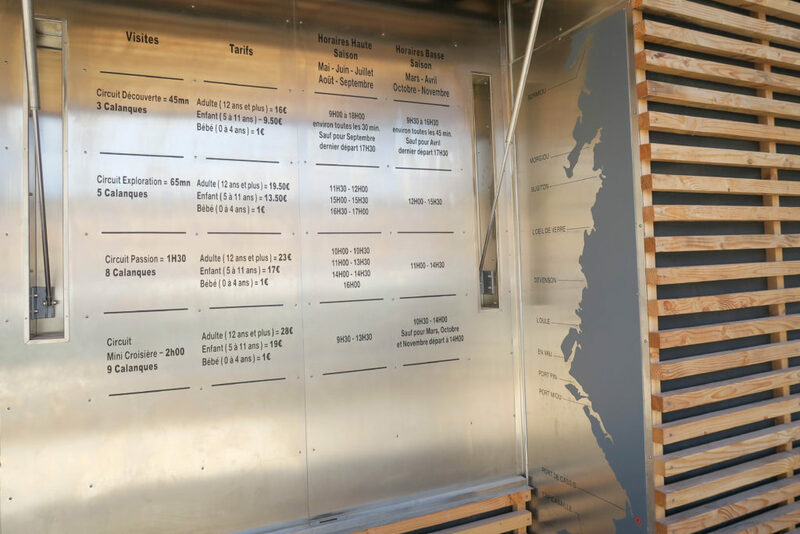 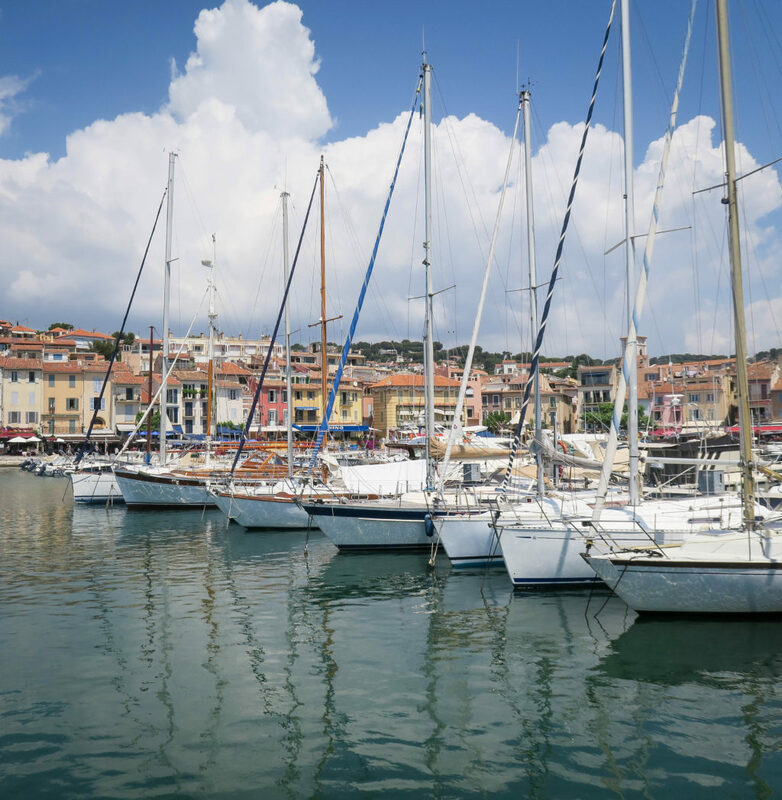 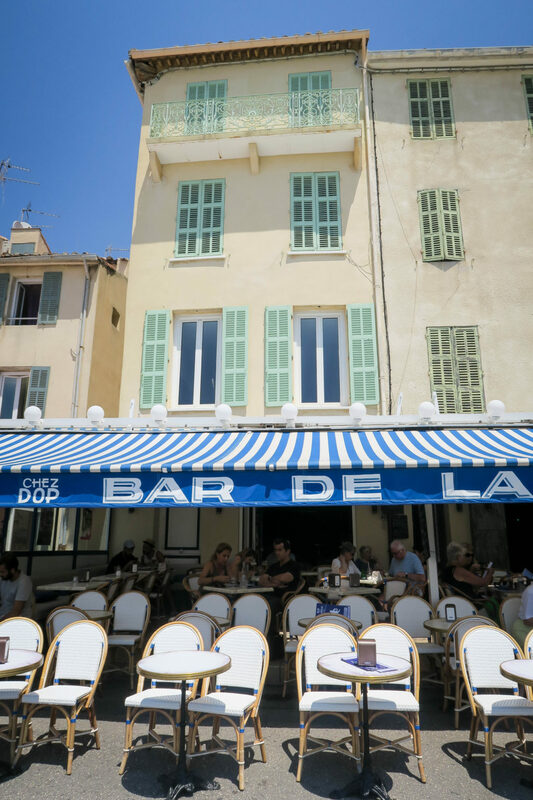 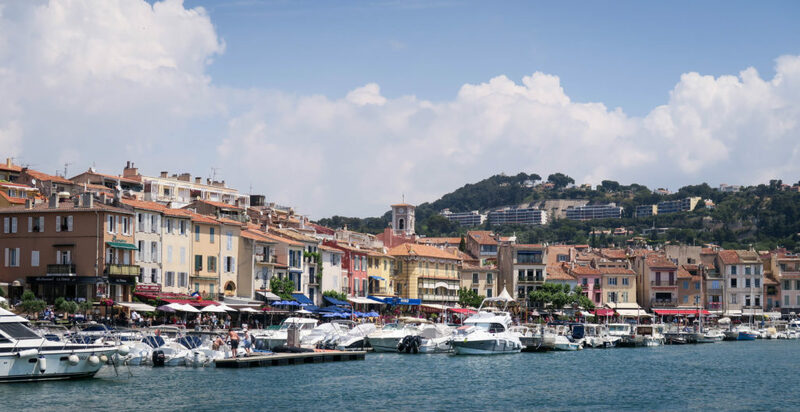 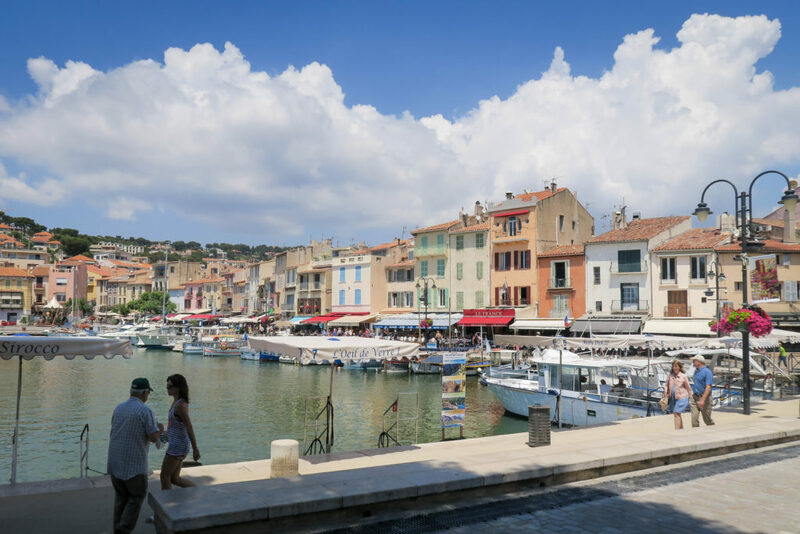 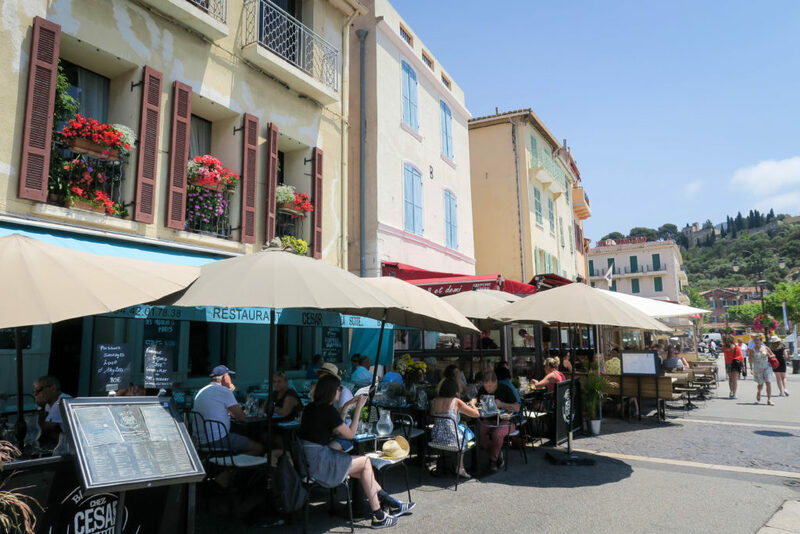 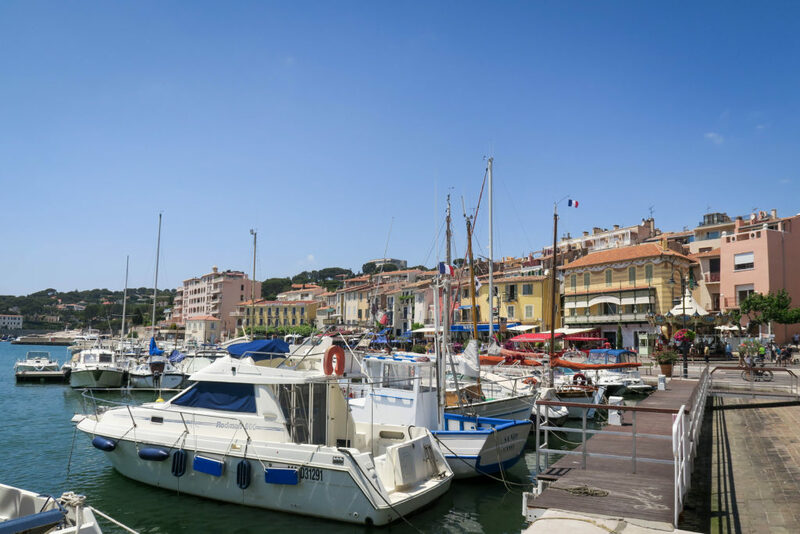 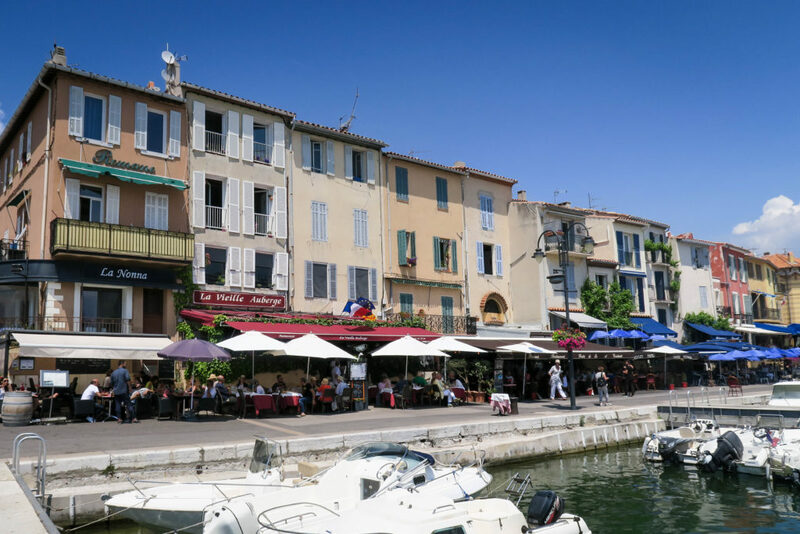 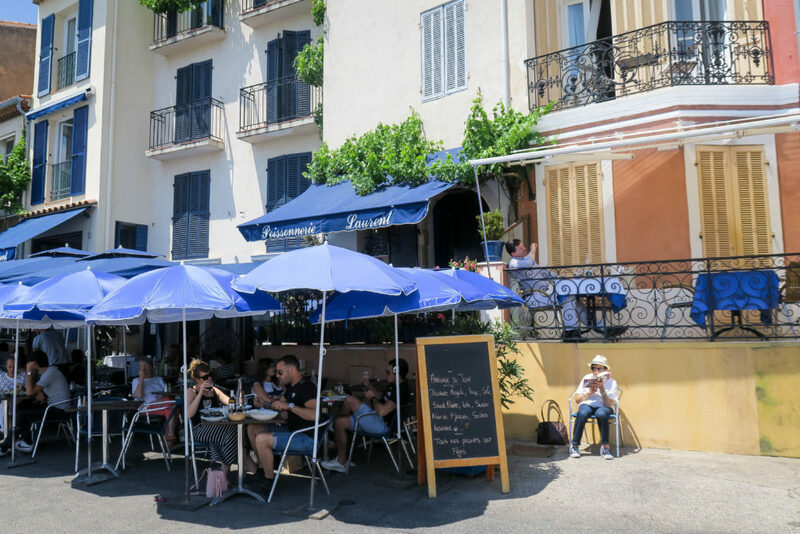 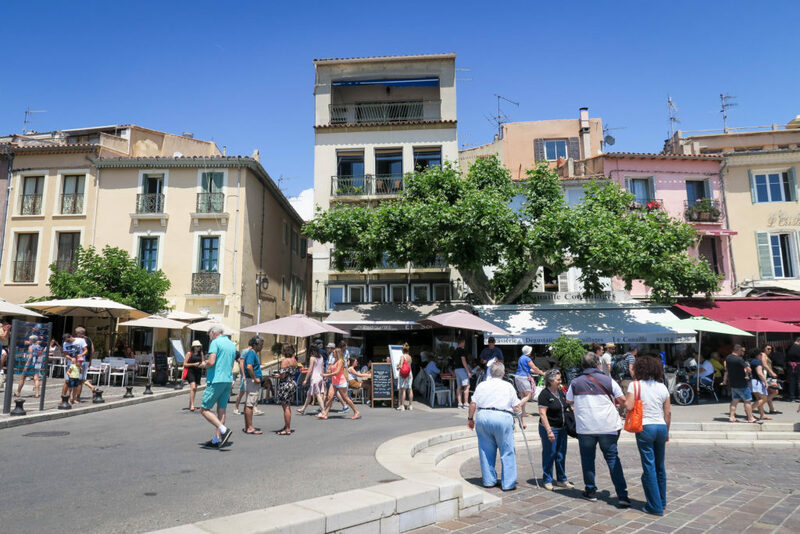 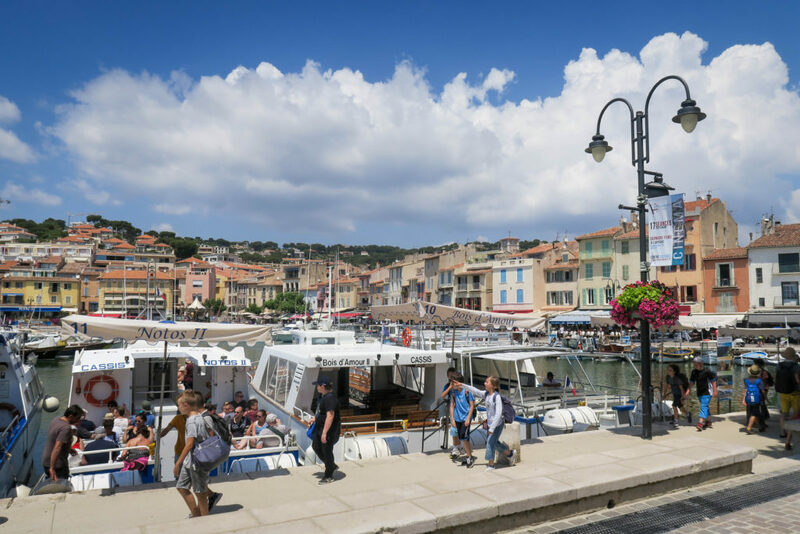 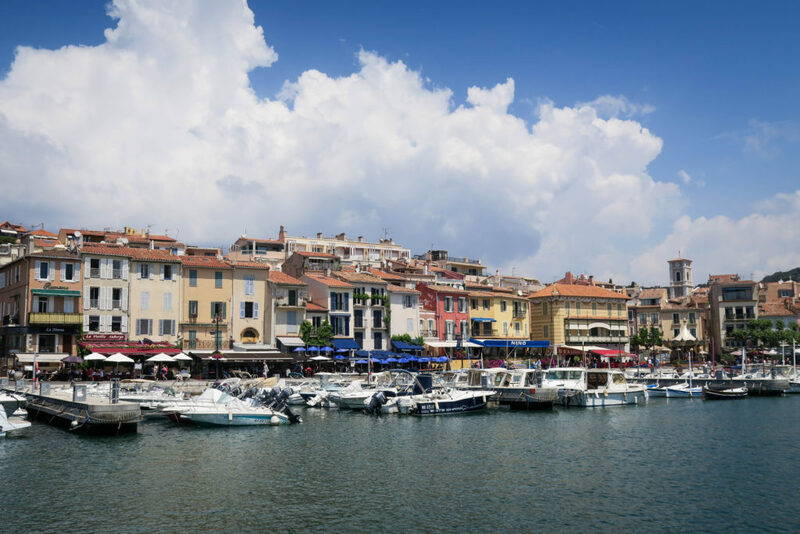 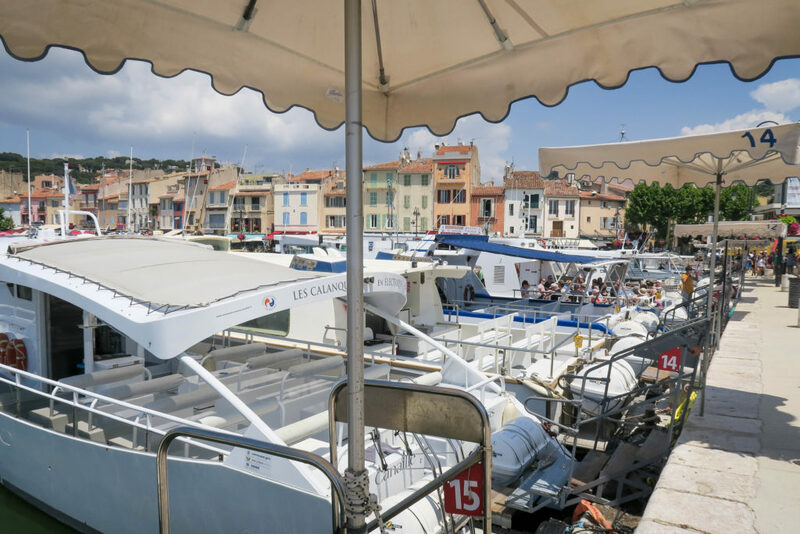 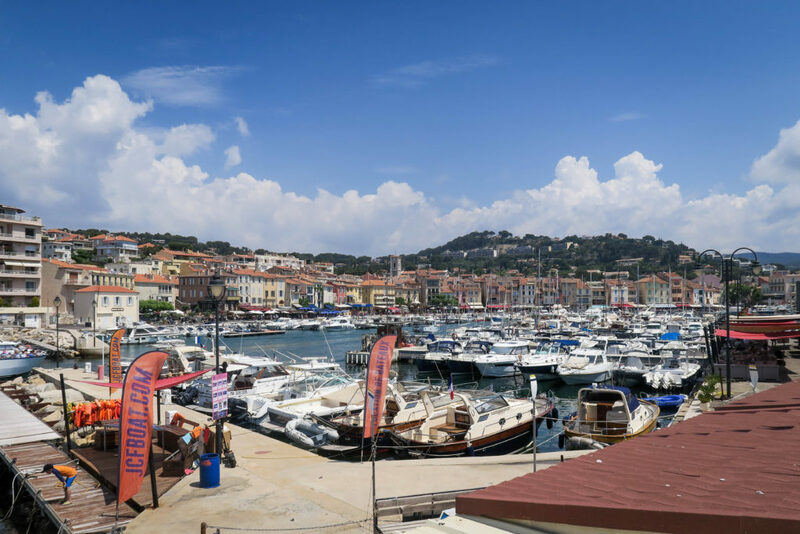 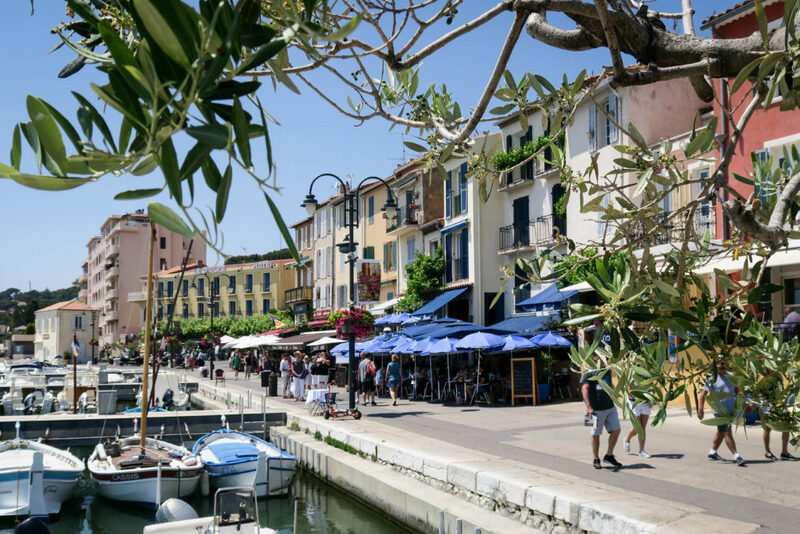 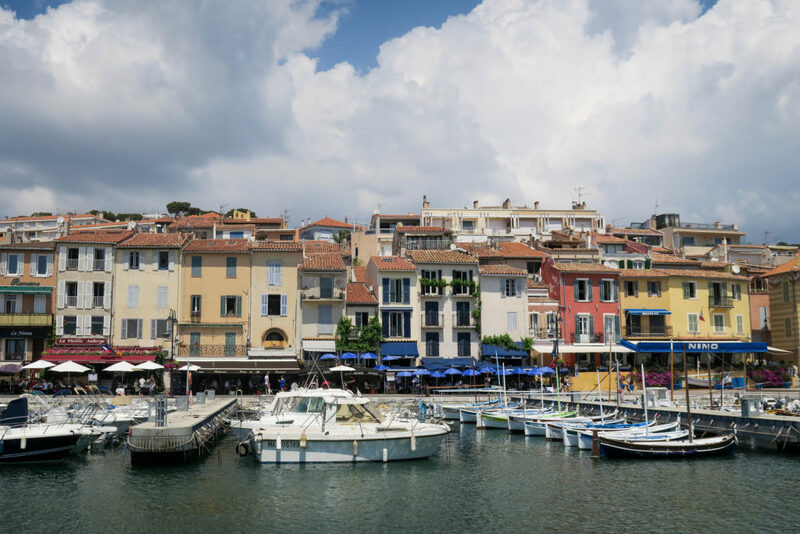 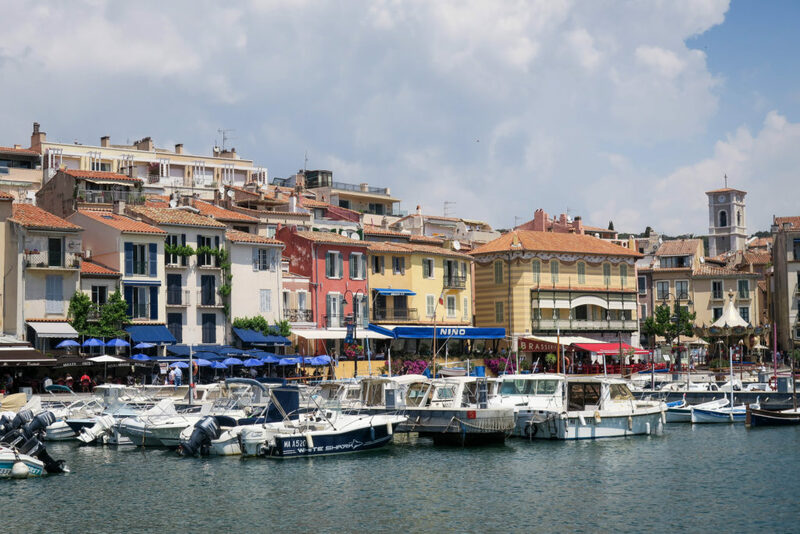 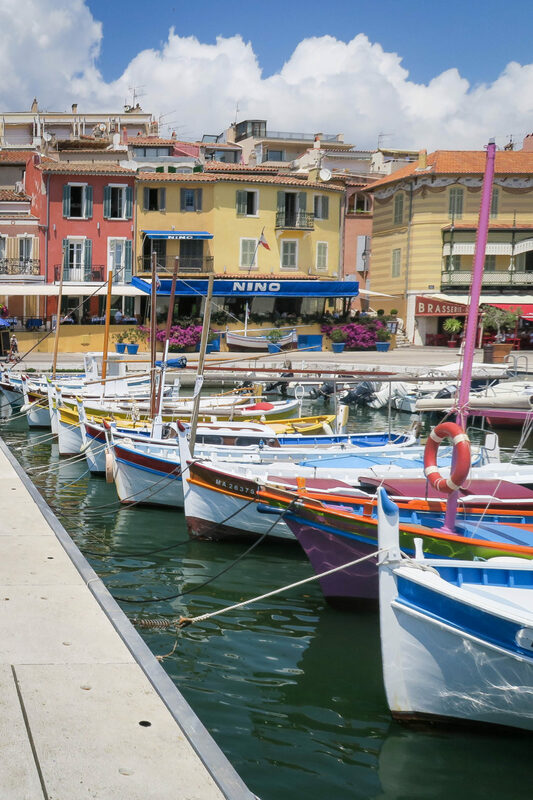 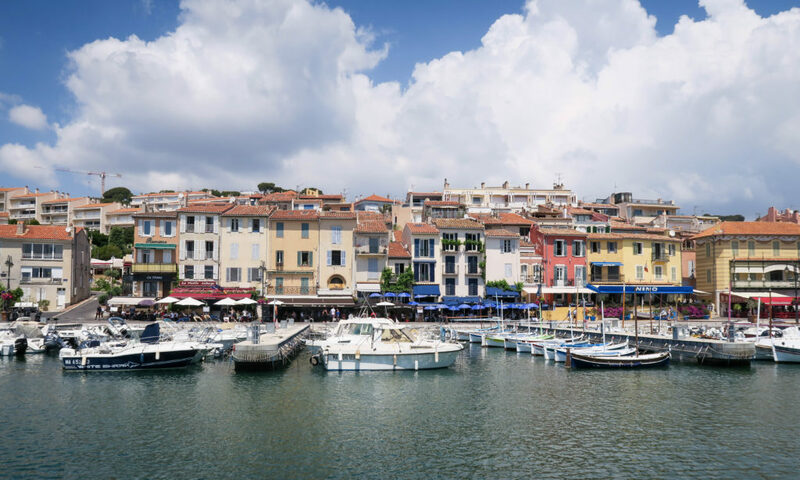 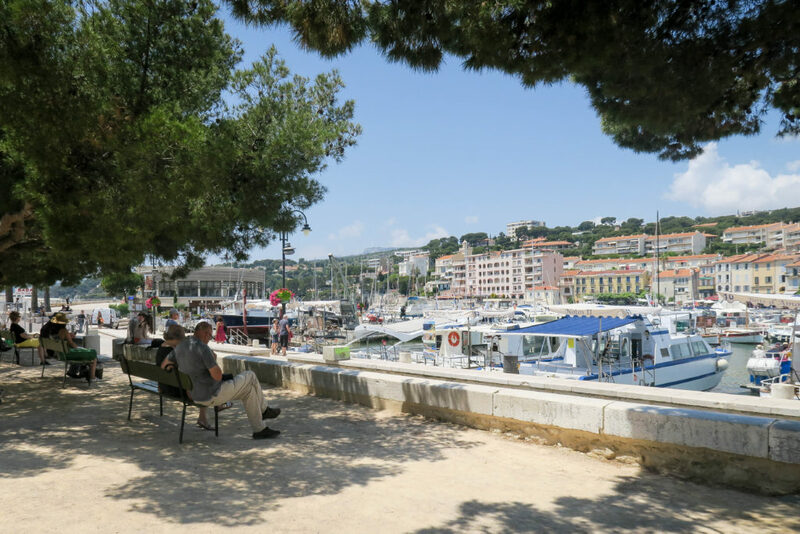 And situated on the popular harbour front, you can enjoy watching the boats bobbing up and down, and some people watching as the tourists walk by. 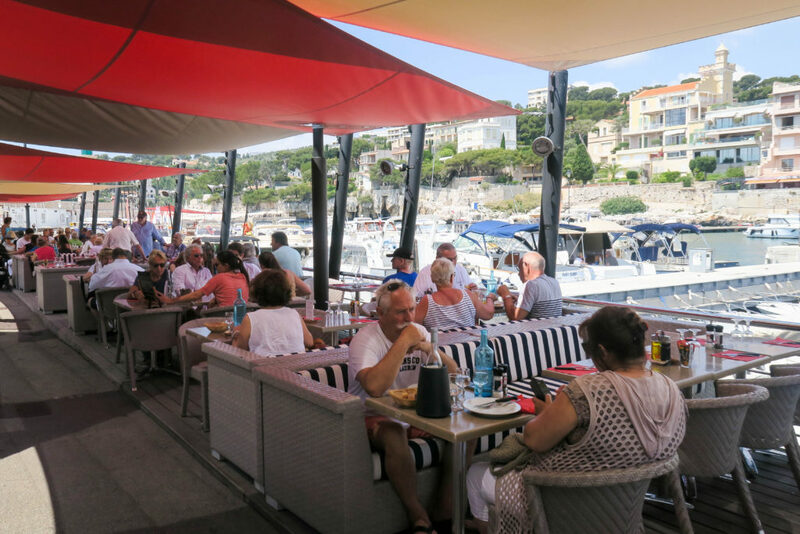 However, if you do want to go there, make sure to get a table early as it is very popular and fills up quickly, also, they don't take card so make sure to have cash. 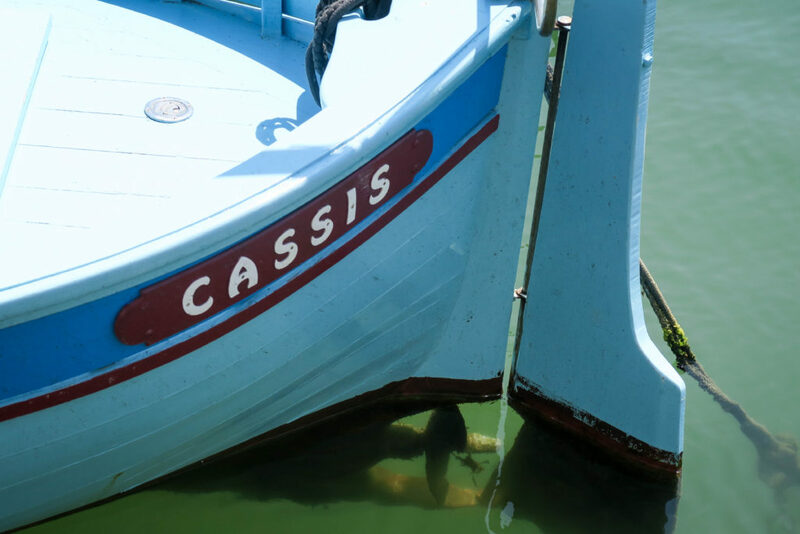 My favourite boats are the small colourful ones with Cassis written on the back. 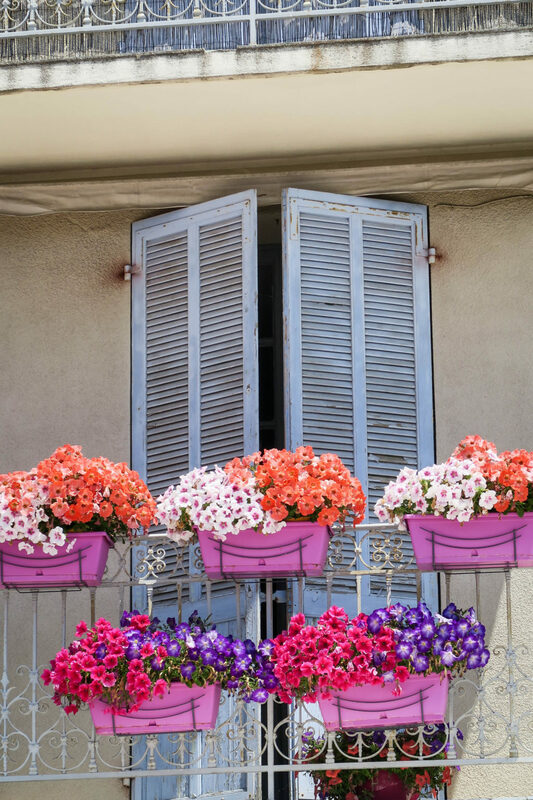 These are so cute and have so much character. 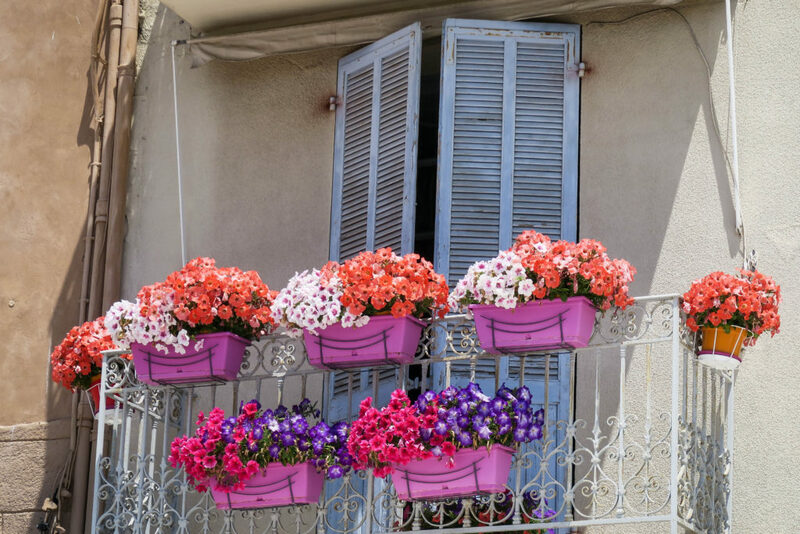 Each one is individual and different in its own way. 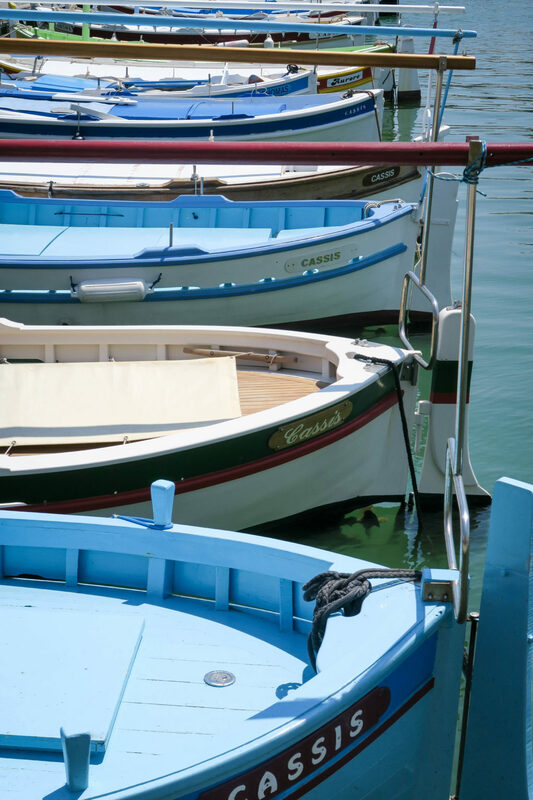 They are so much prettier than the speed & tourist boats. 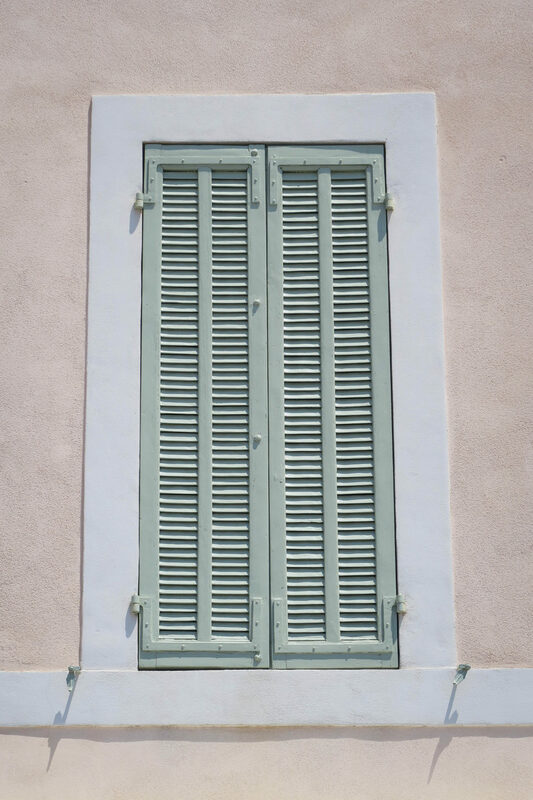 Make sure to check them out! 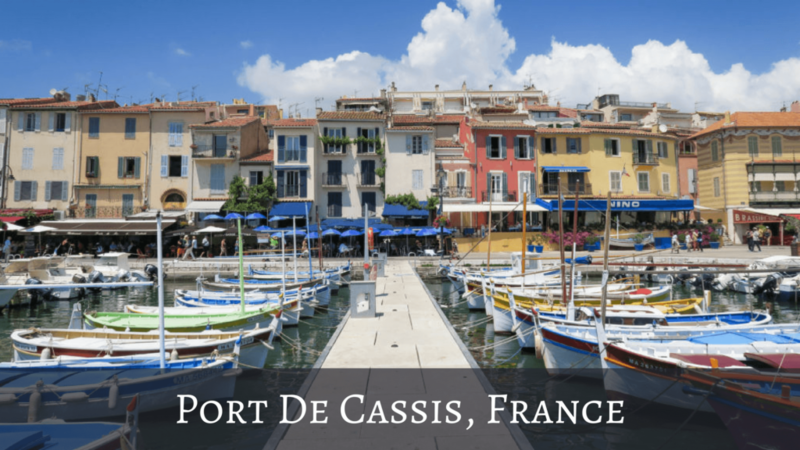 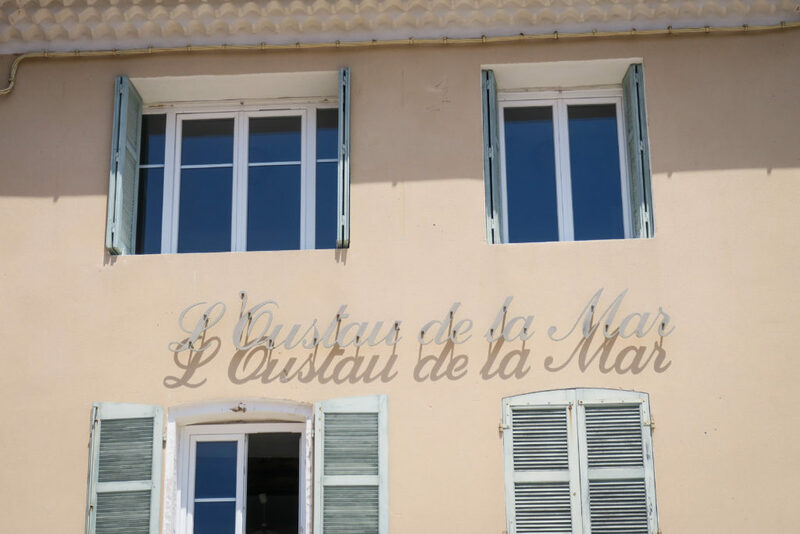 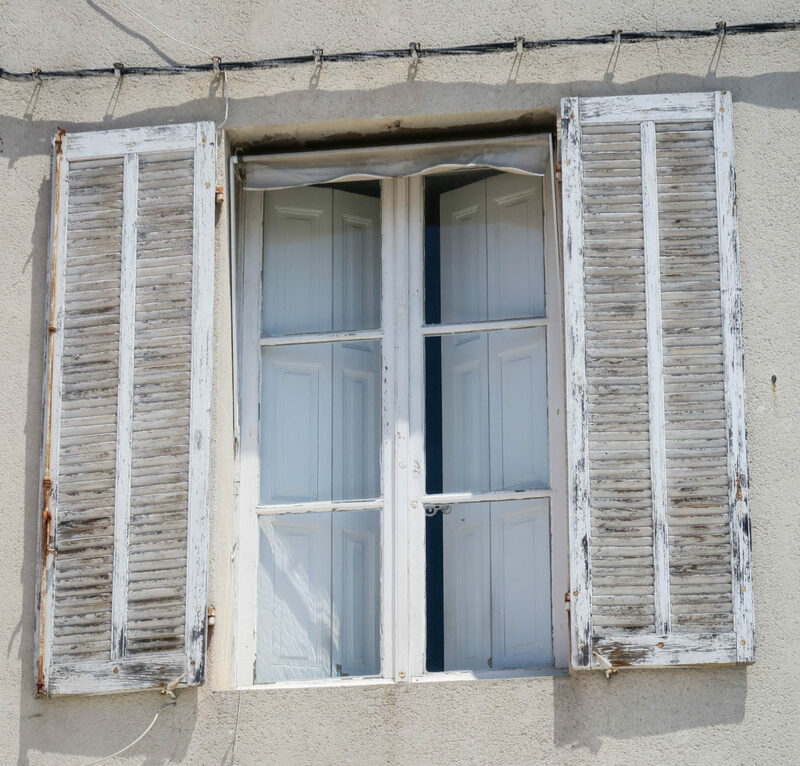 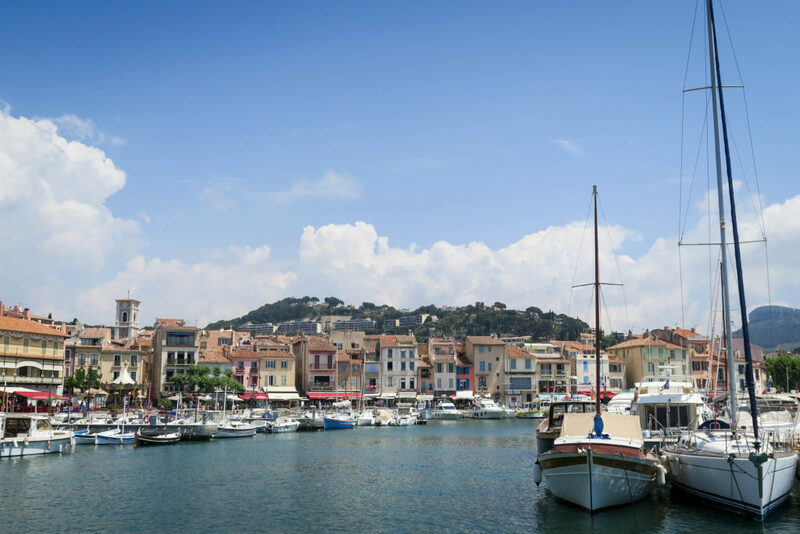 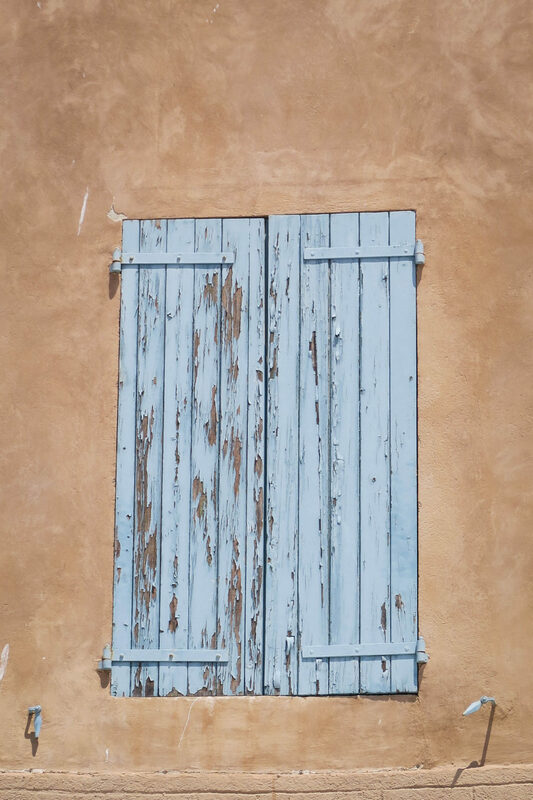 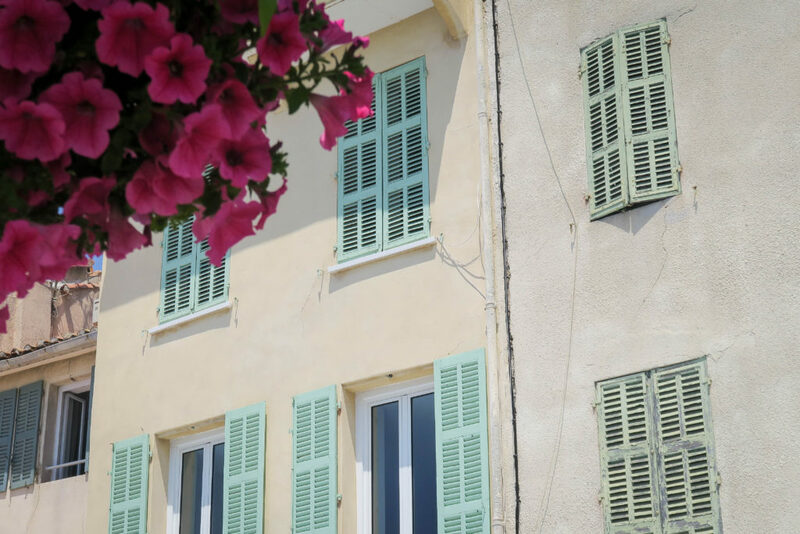 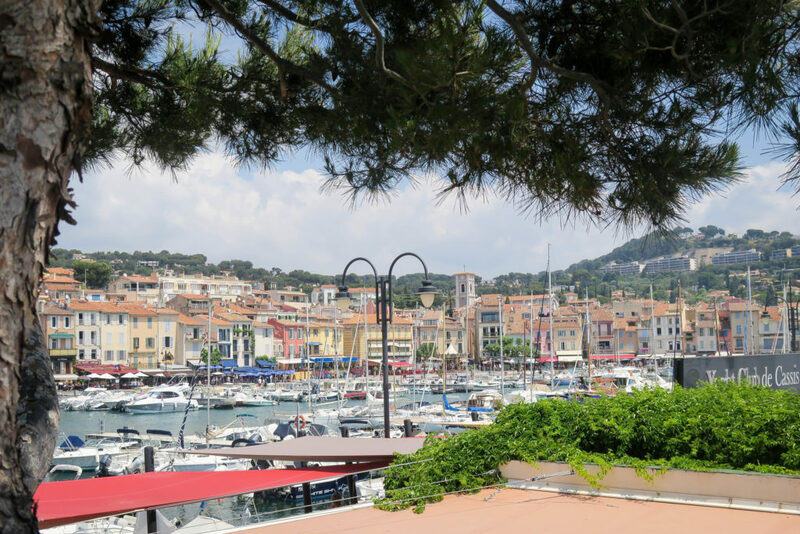 For more information about the Port de Cassis, click here..
Book a stay in Cassis here..